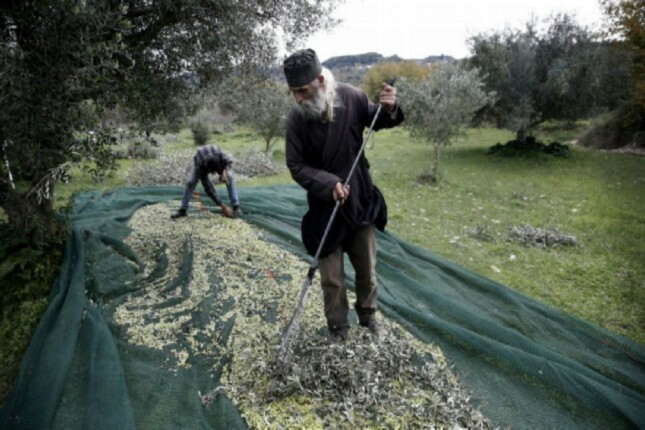 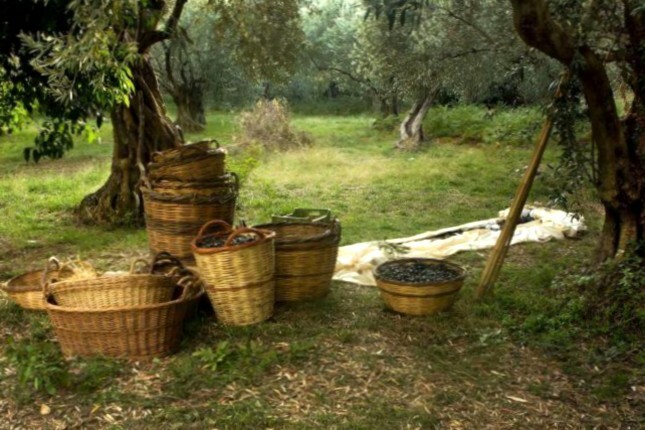 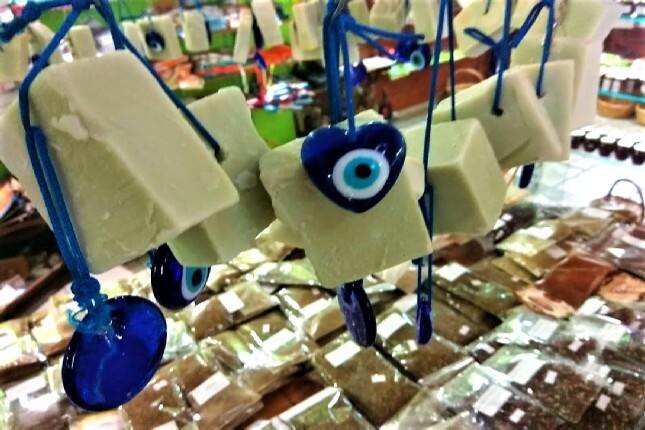 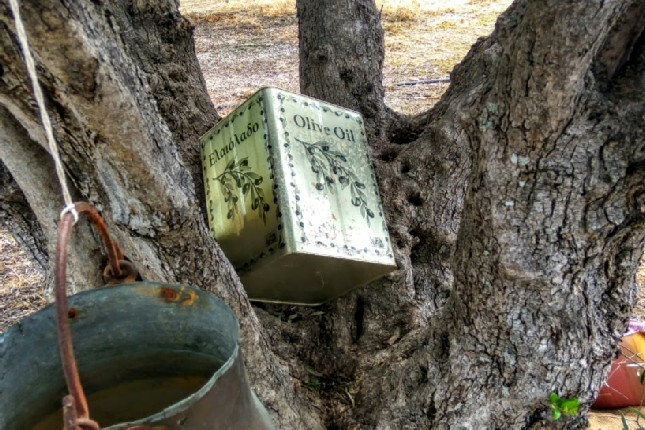 November is traditionally the month of the blessed olive tree. 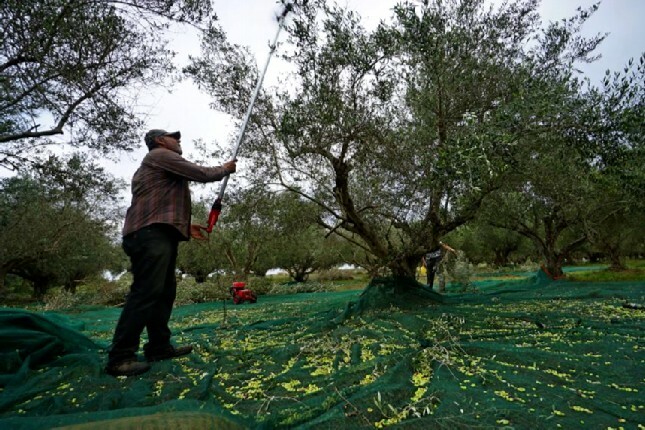 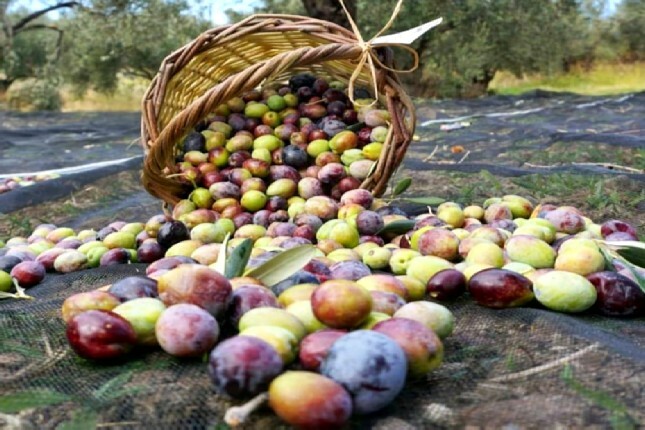 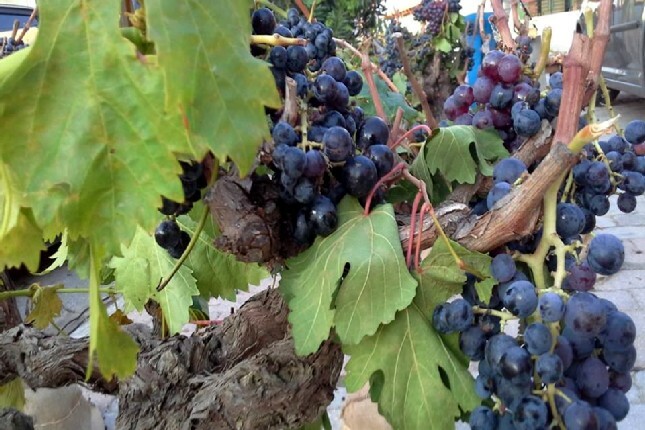 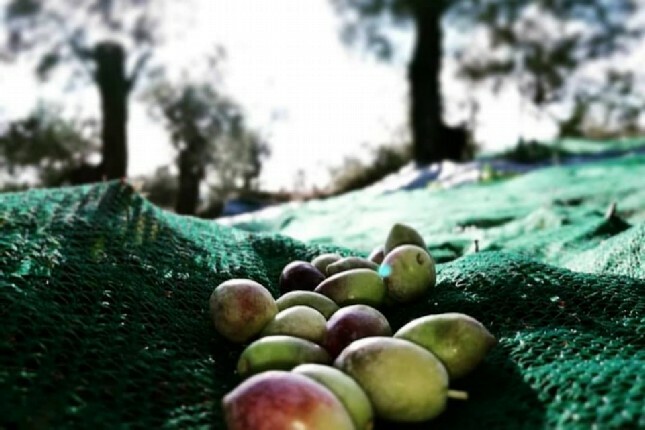 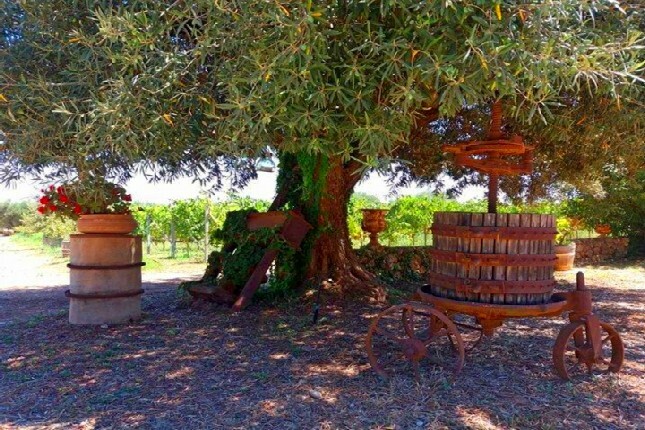 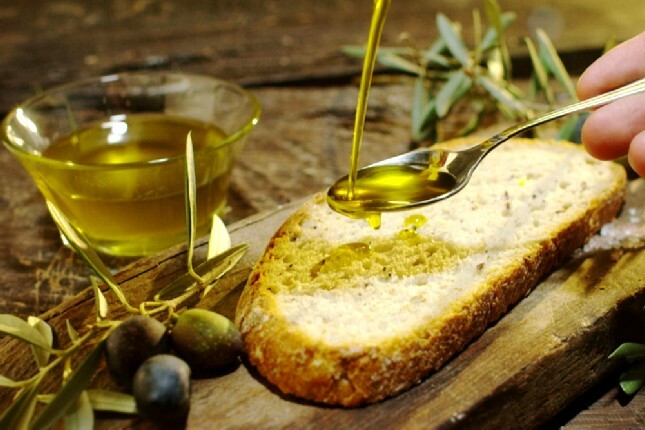 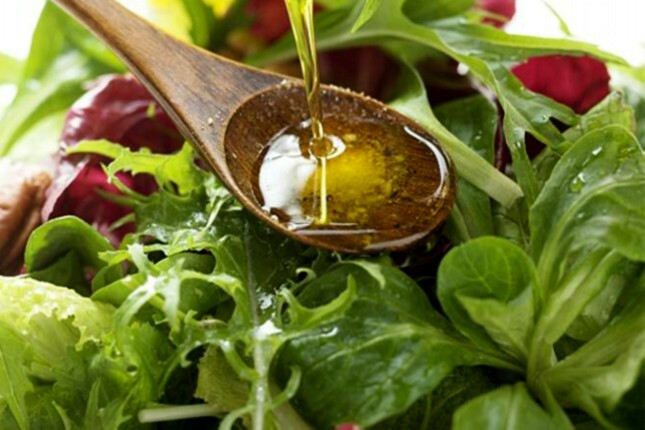 It is the month when its fruit is ready to produce the fine Mediterranean olive oil. 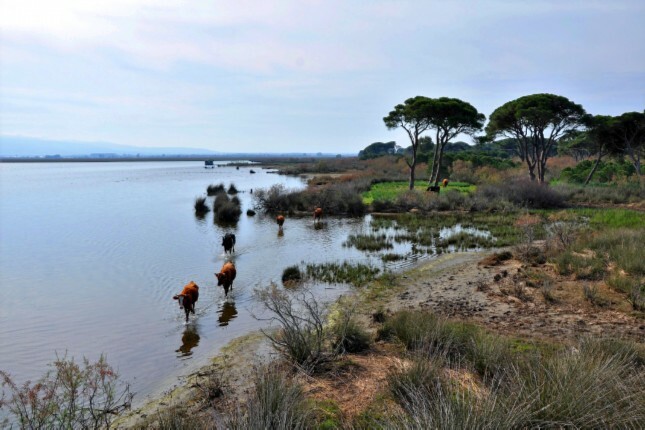 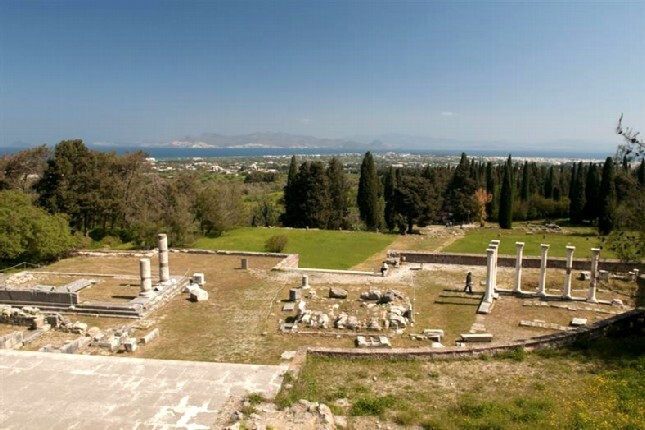 Olympia, set among quiet meadows of luxuriant olive trees, is the place where the first Olympic Games took place. 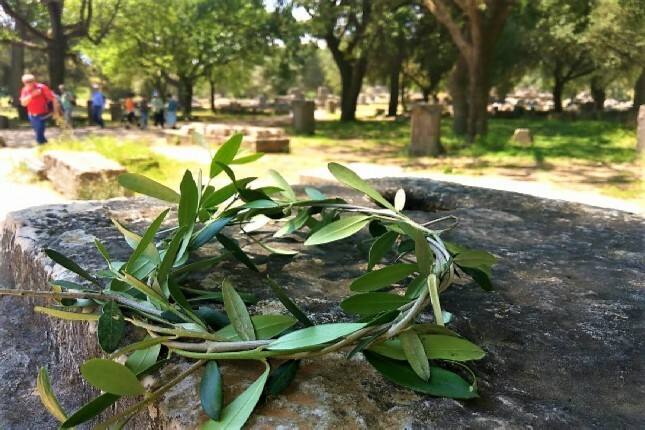 These games were held to honor god Zeus as part of a religious festival and the Olympic winners were crowned with an olive wreath. 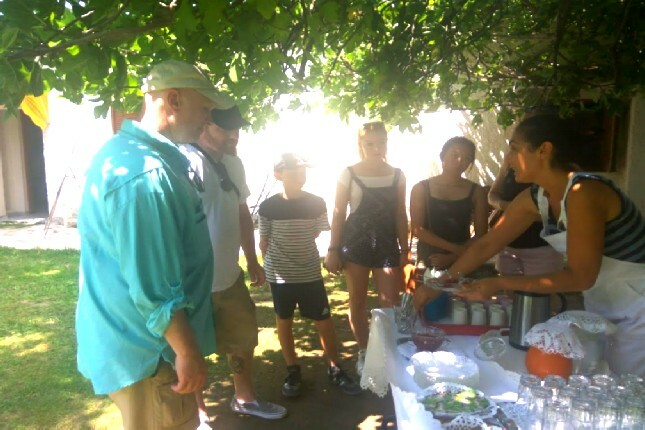 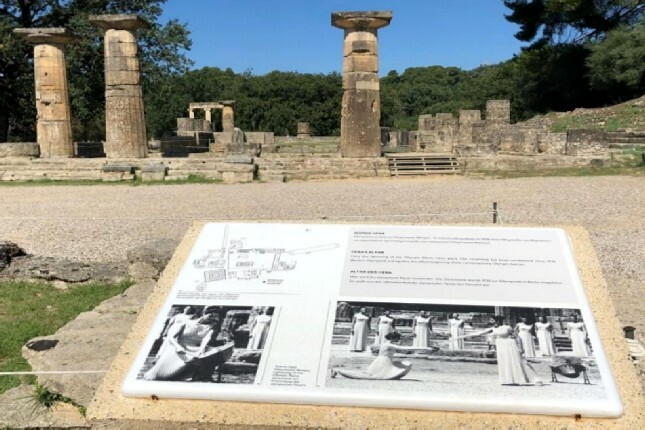 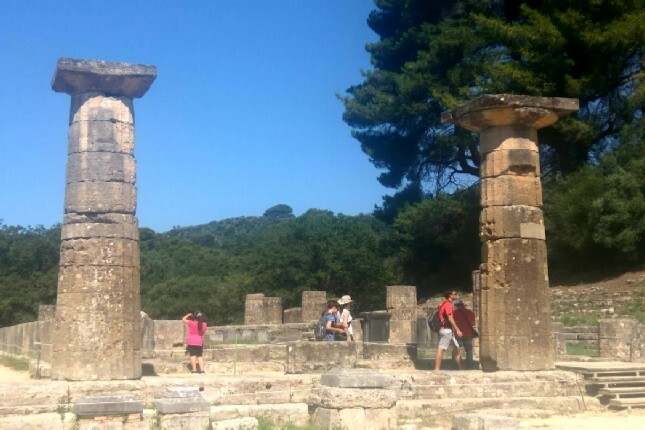 On your Olympia tour through the region, you will explore not only the birthplace of the Olympic Games, Ancient Olympia, but also the fruits of its land. 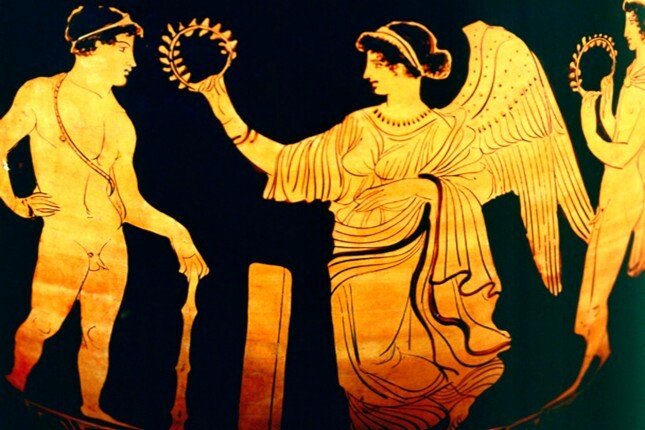 So, join us as we celebrate November! 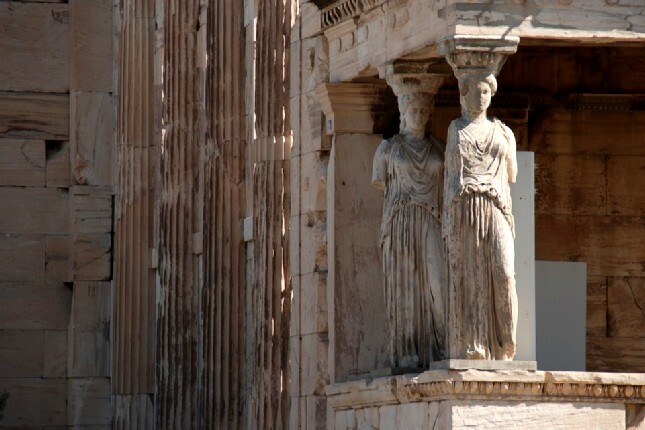 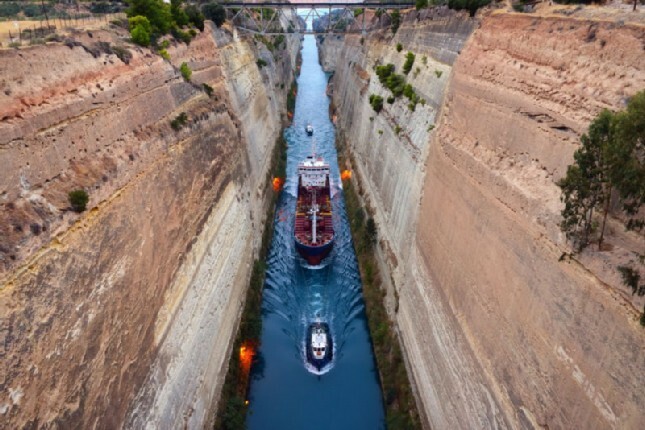 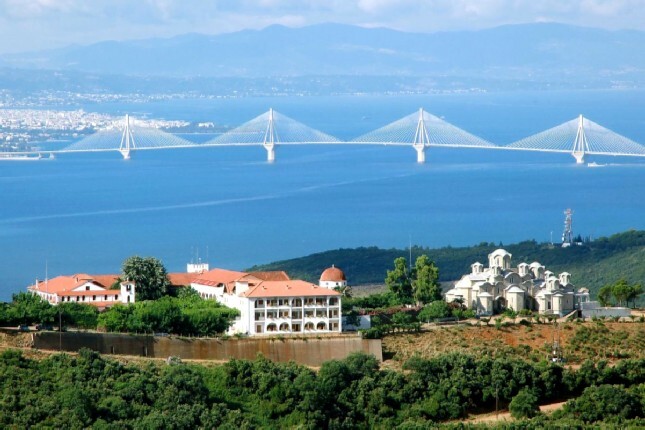 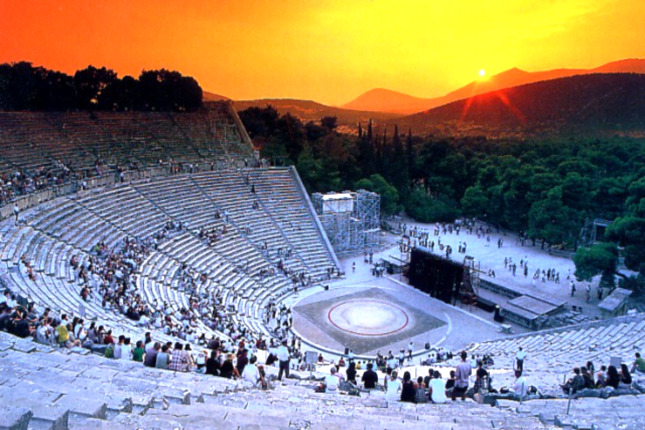 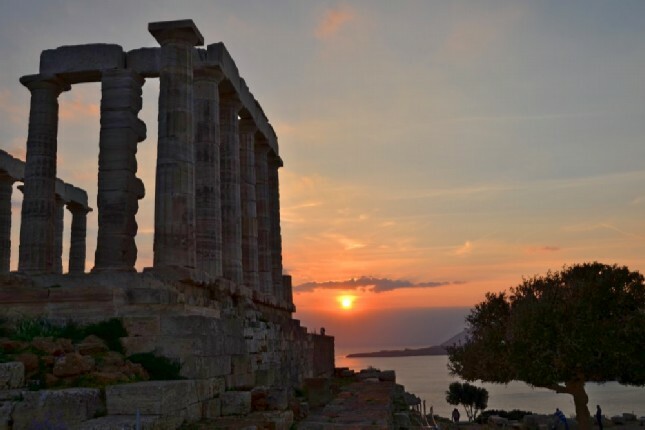 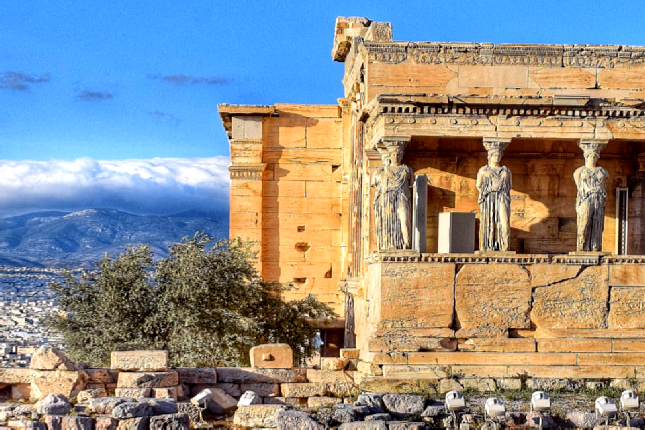 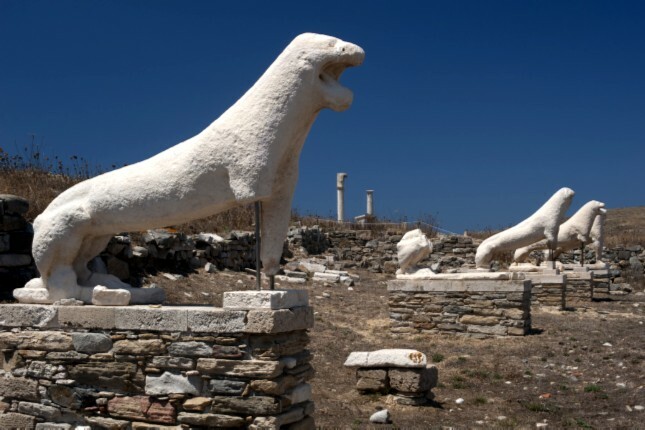 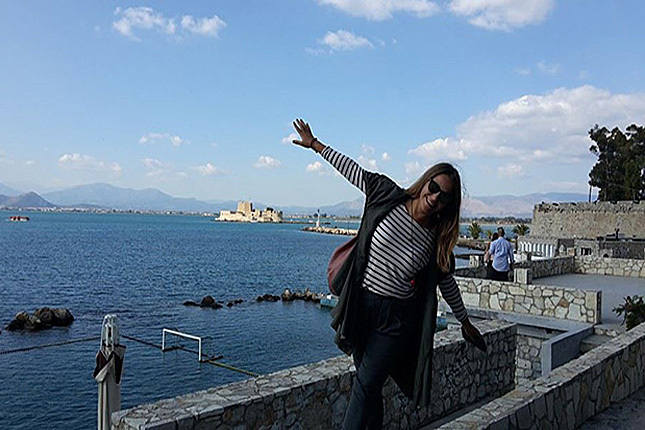 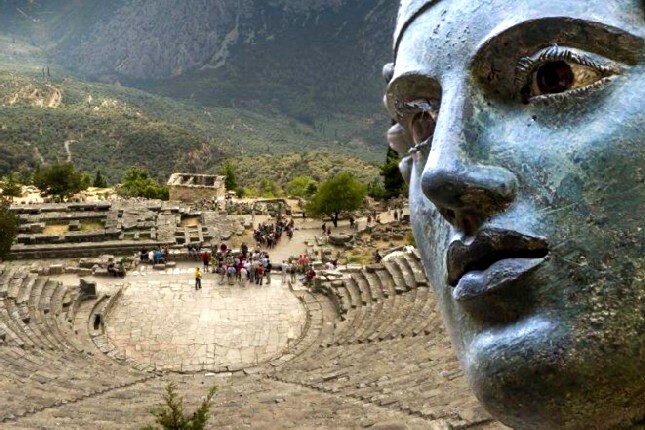 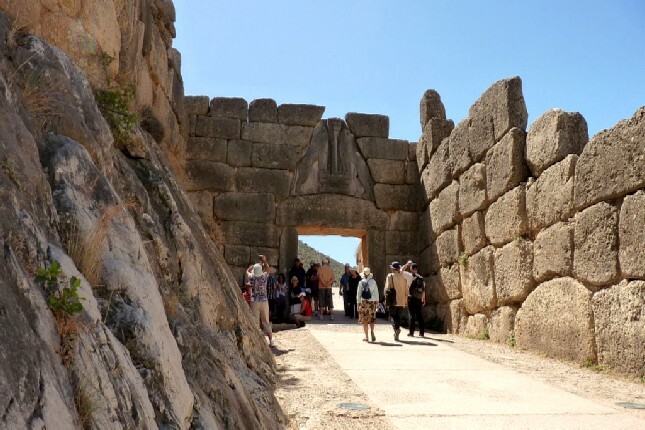 Welcome to The Travel Insiders’ UNESCO World Heritage Sites in Greece Tour series. 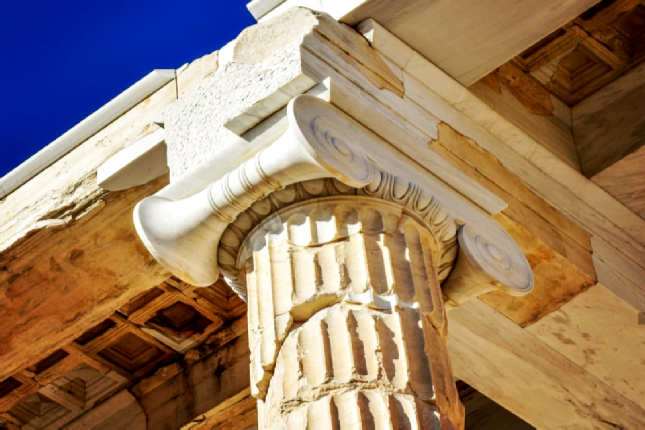 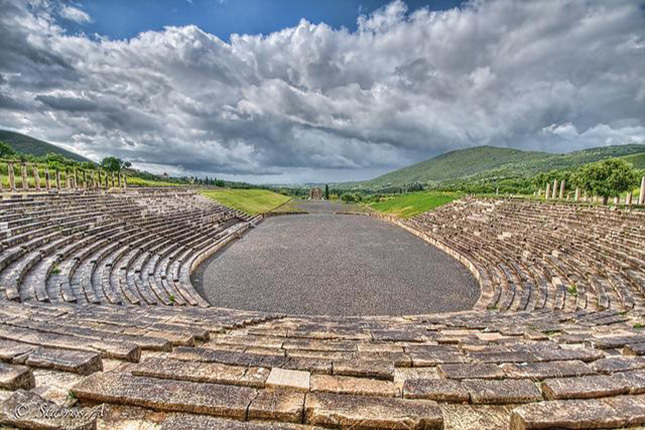 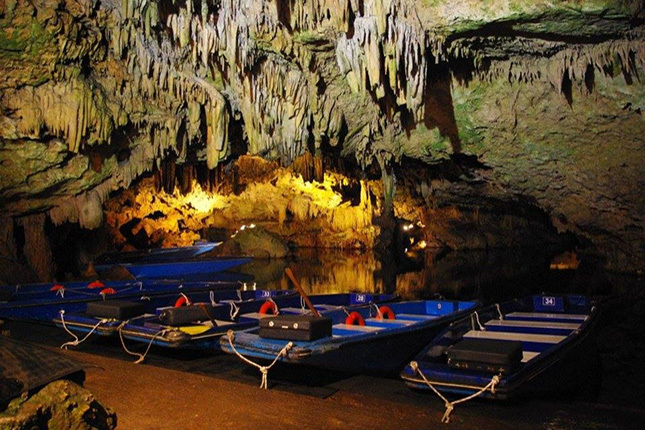 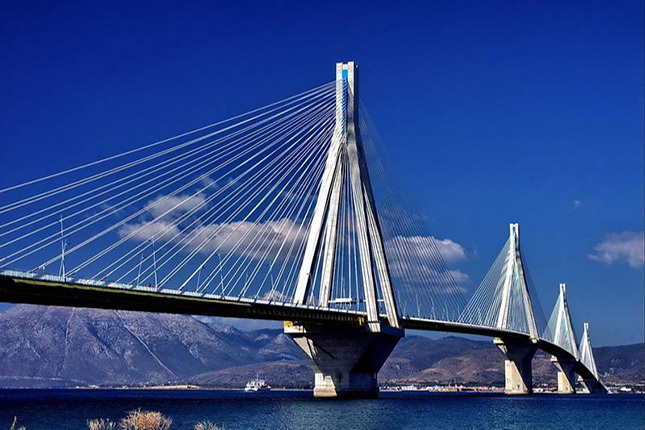 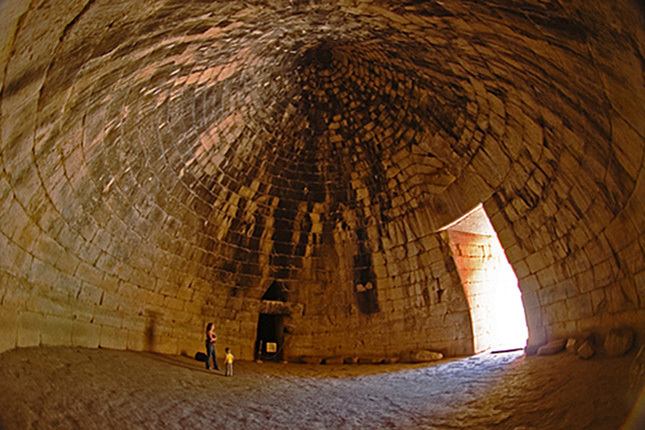 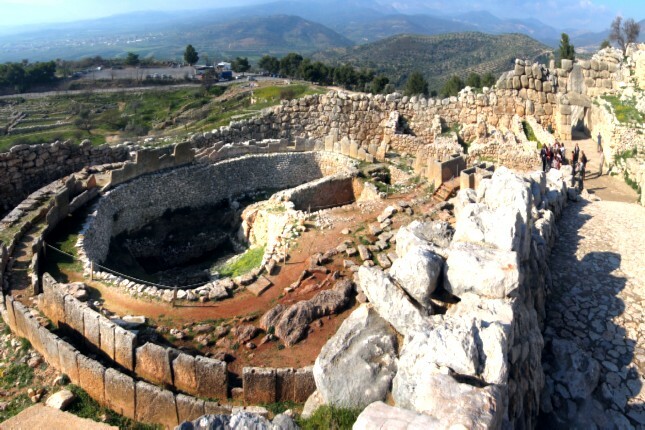 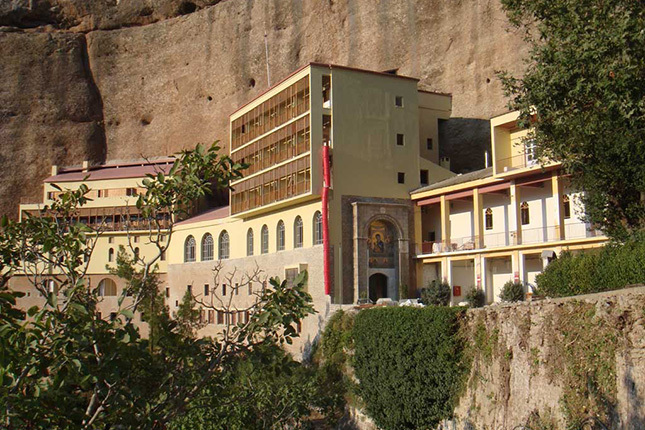 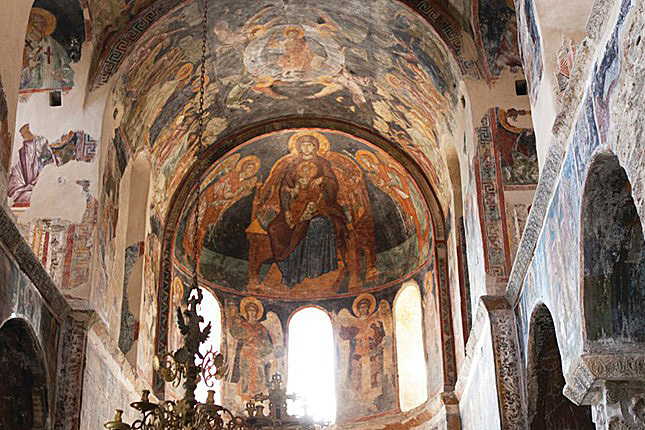 Our specialized tours enable you to visit 10 + 1 UNESCO World Heritage Sites in Greece. 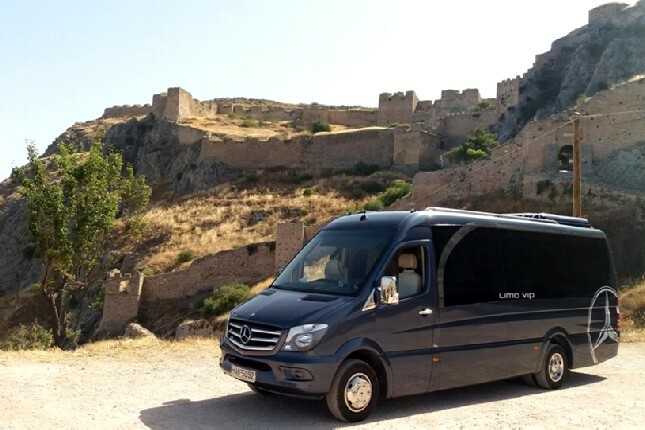 This special line of journeys has been tailored to offer our guests a discovery of some of the highest achievements of mankind and to marvel nature’s greatest wonders. 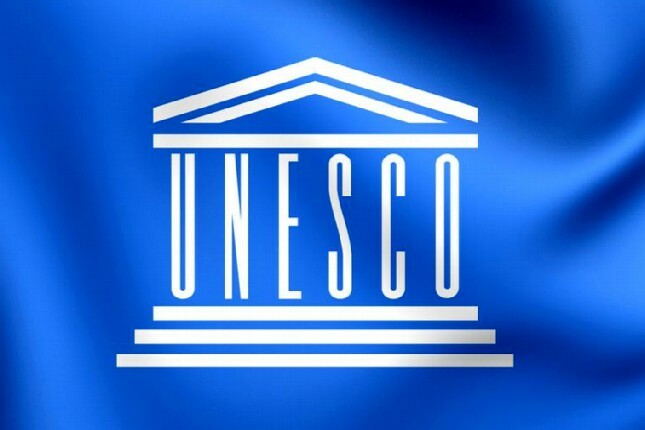 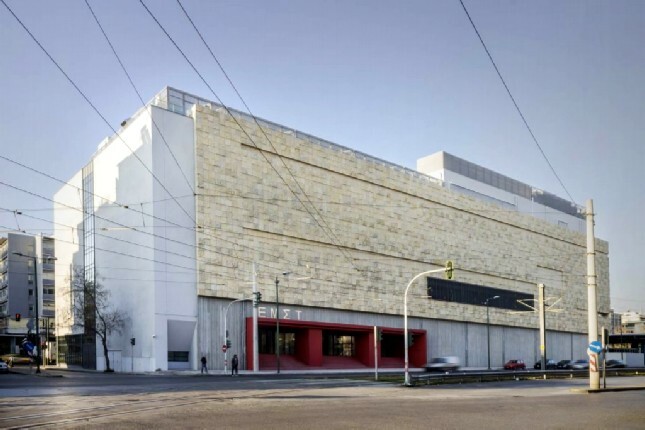 UNESCO has established the institution of the World Heritage seeking to protect and highlight monuments, groups of buildings and sites with archaeological, historical, aesthetic, scientific, anthropological or ethnological significance. 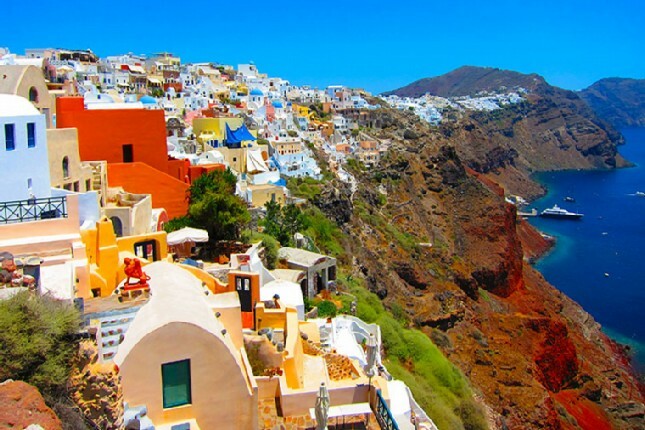 Greece with its rich natural beauty as well as its ancient, medieval and classical culture plays an important part the UNESCO list. 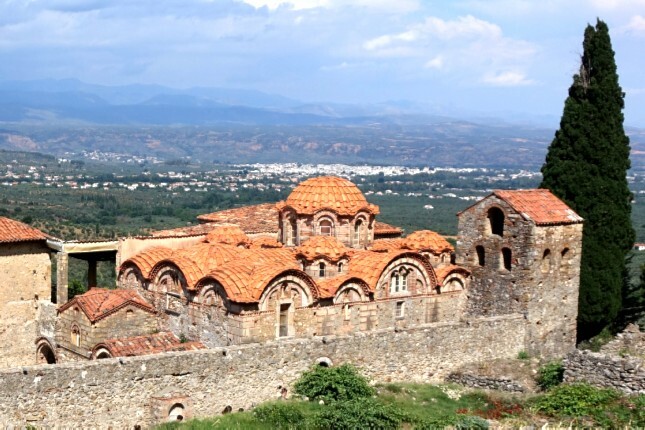 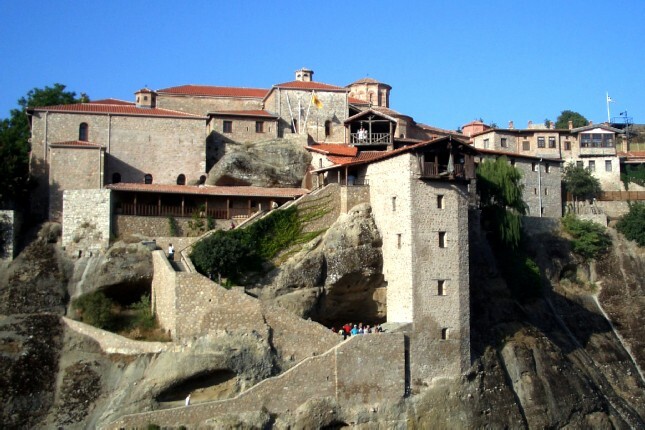 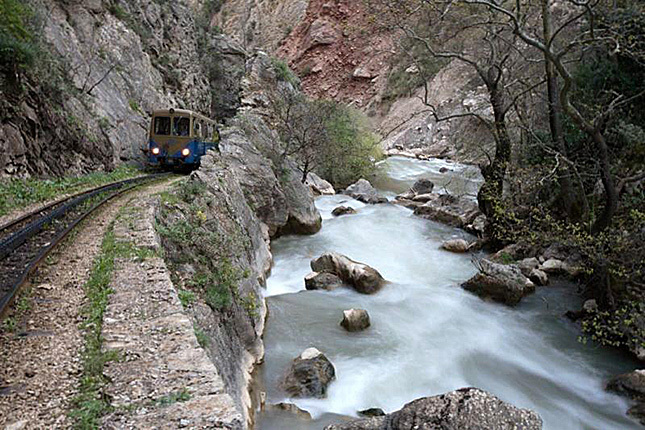 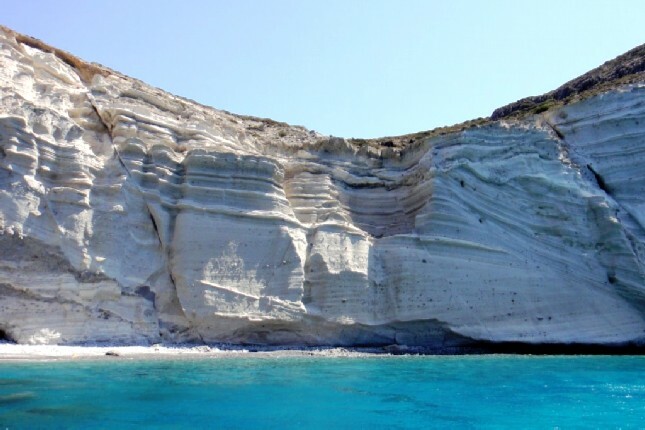 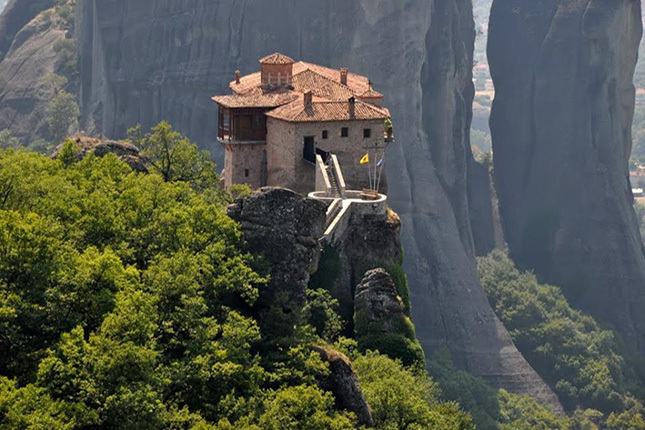 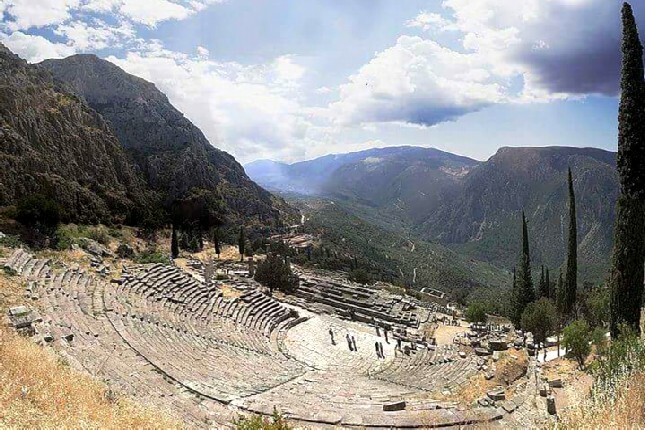 Currently, there are 18 UNESCO World Heritage sites in Greece. 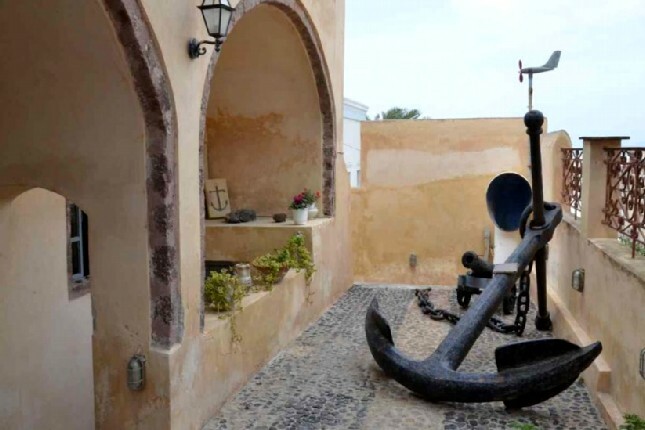 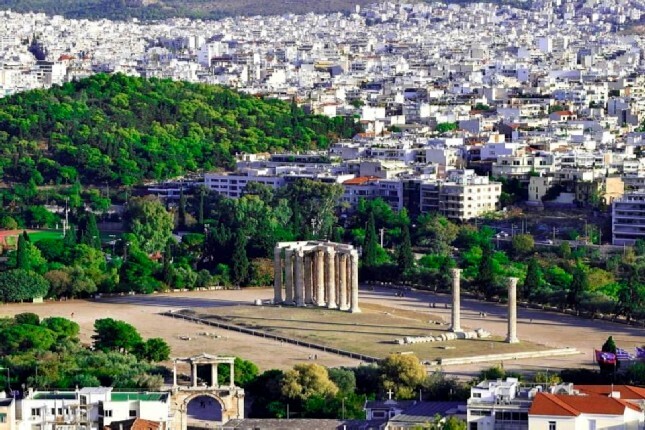 The first monument of Greek territory was included in 1986. 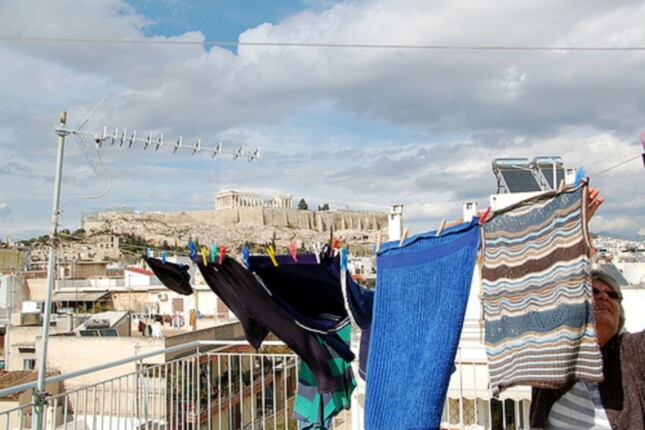 The list has since increased dramatically. 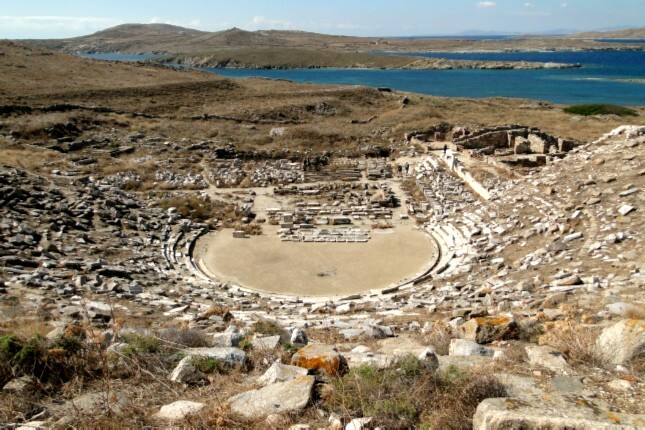 There are now another 14 sites on the tentative list. 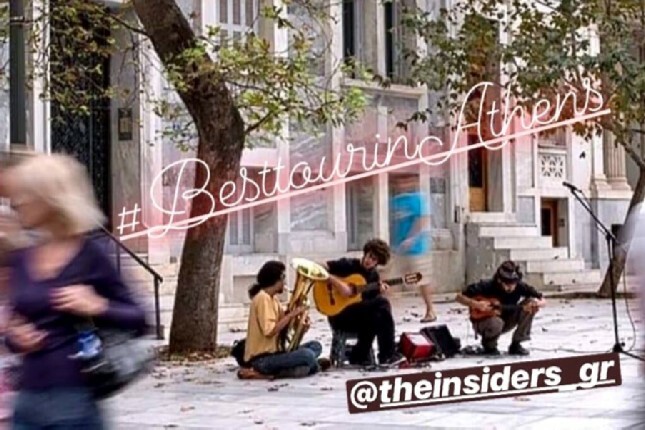 Athens has something for everyone. 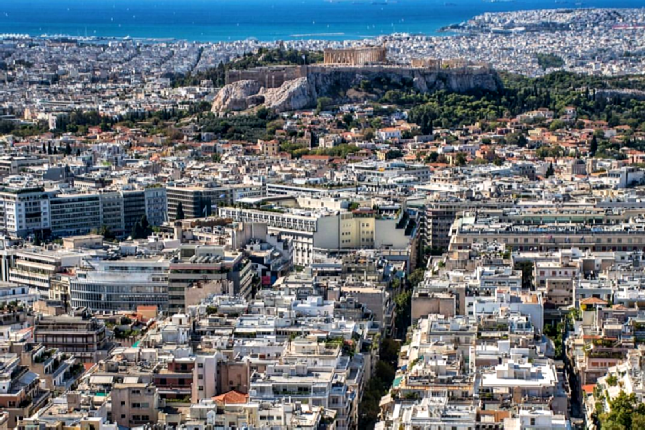 From ancient sites to trendy bars and sandy beaches, the city has it all. 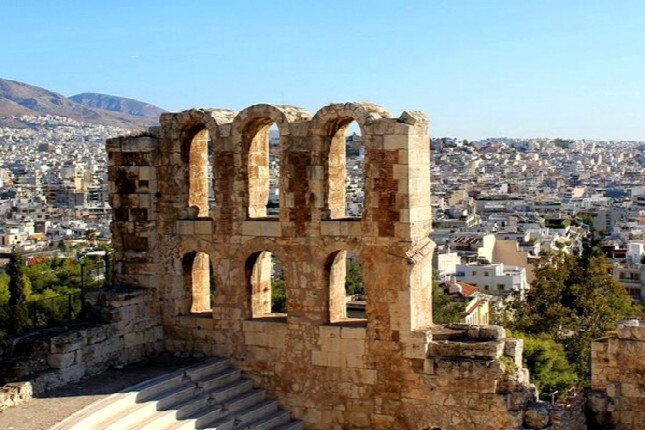 If you have had the good fortune of exploring the city and now wish to discover a different part of Greece, it’s worth taking one, or even a few, of these top 10 day trips from Athens. 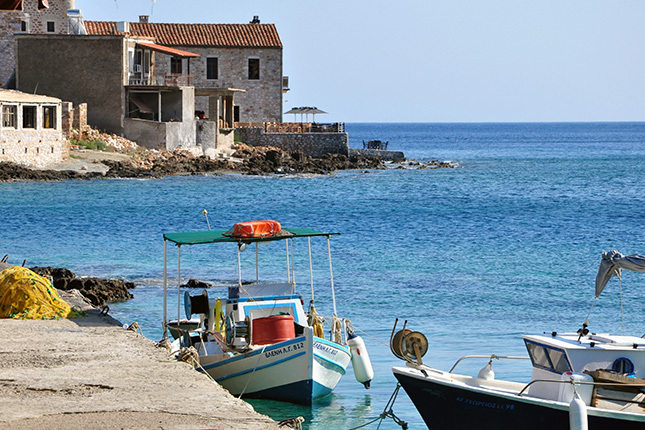 Although Greece has been a long-standing favourite with tourists, the Peloponnese remains substantially undiscovered. 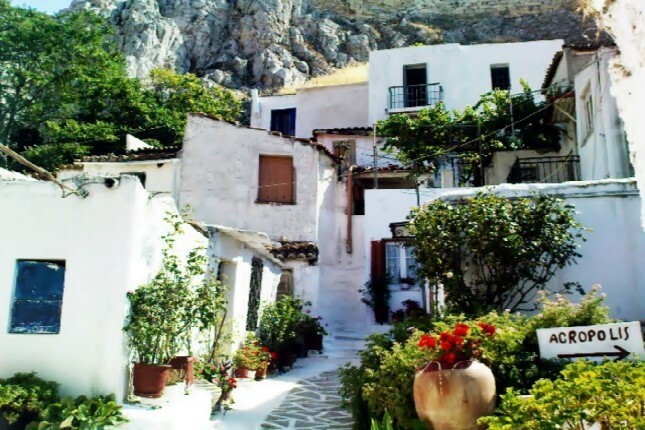 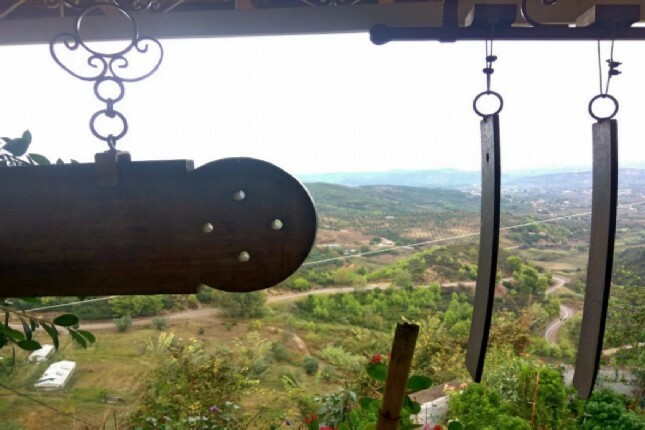 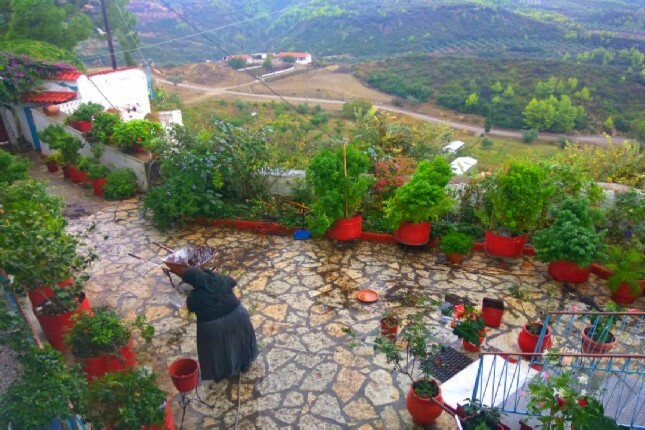 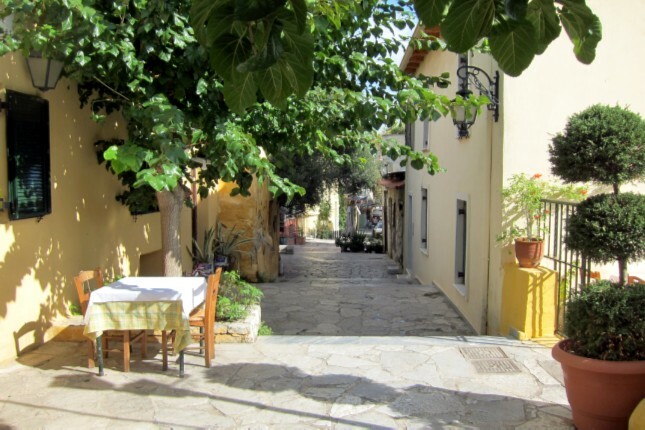 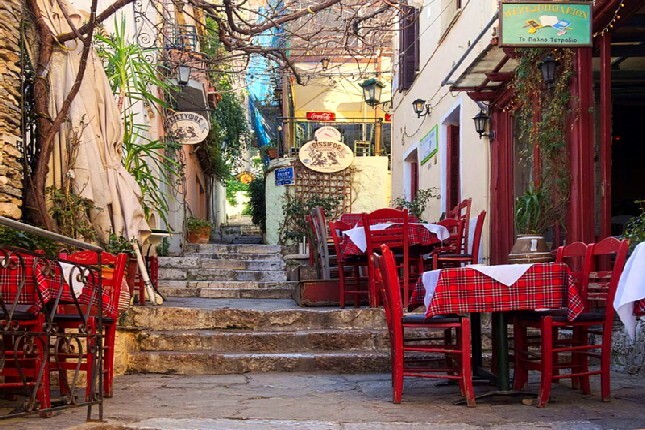 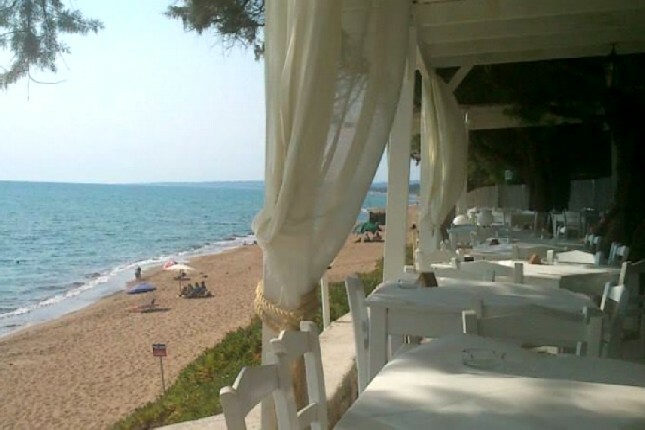 The most authentic parts of Greece are found on the Peloponnese. 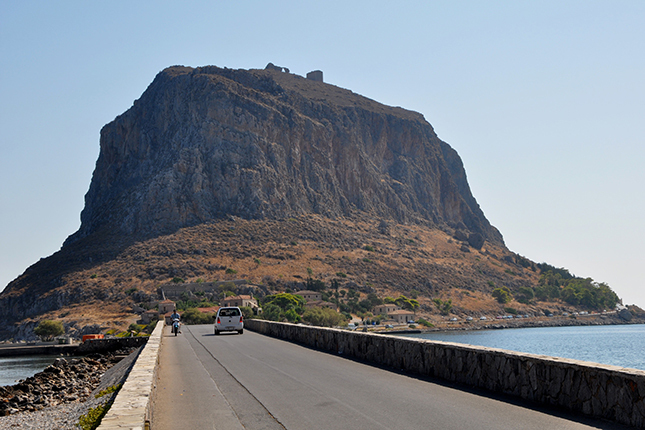 Separated from the mainland by the Corinth Canal, the Peloponnese is where mythology and history meet. 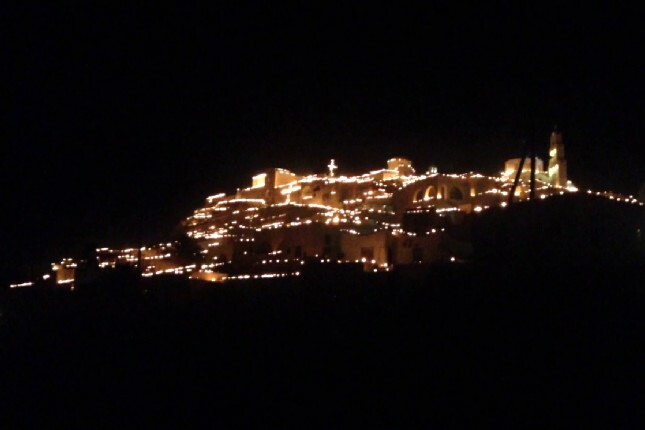 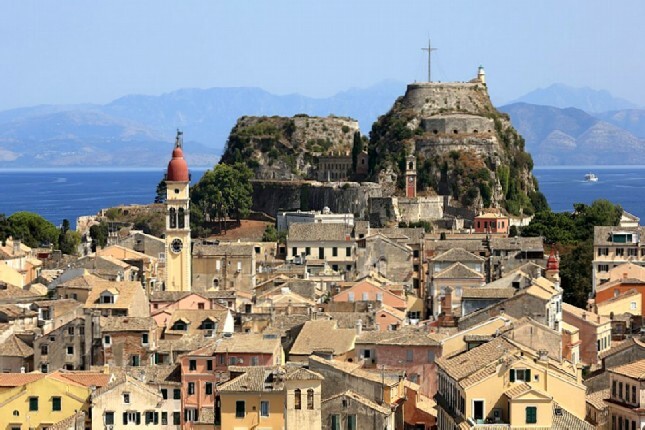 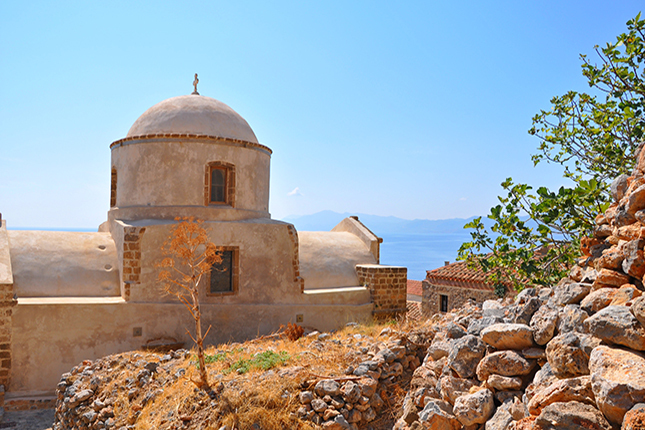 The Peloponnese has significant monuments, historical castles, picturesque cities and charming villages. 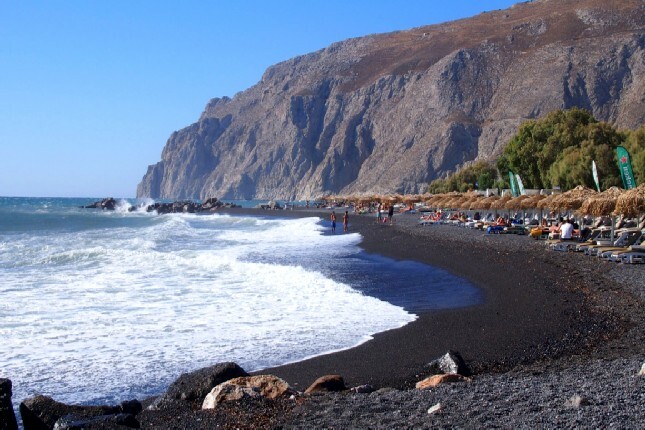 There is no shortage of natural beauties; endless beaches with rocky coasts, rivers and caves, rugged mountains and fertile valleys. 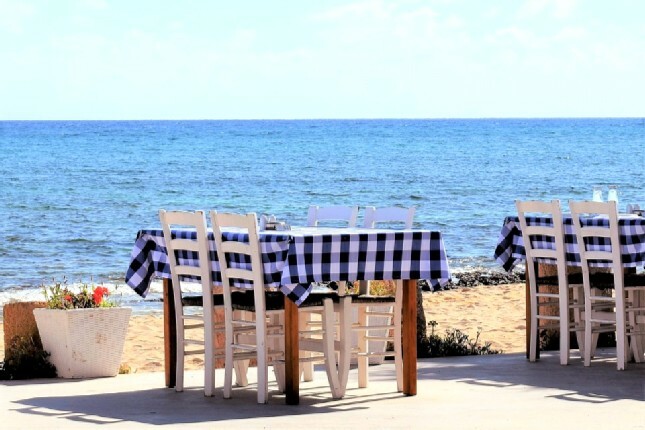 Combine all that with the well-acknowledged hospitality and you’ve got the recipe for the ideal destination - all year round! 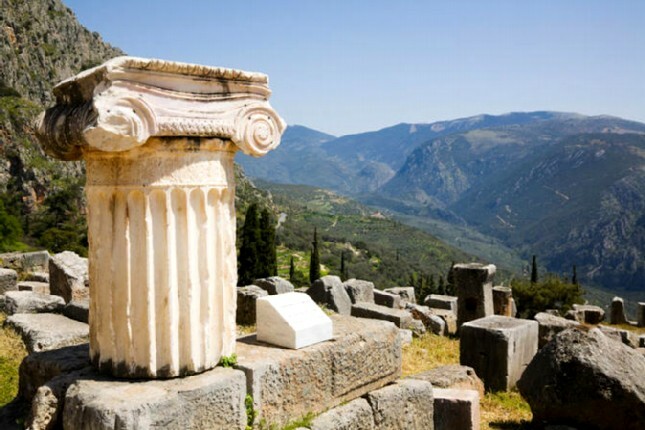 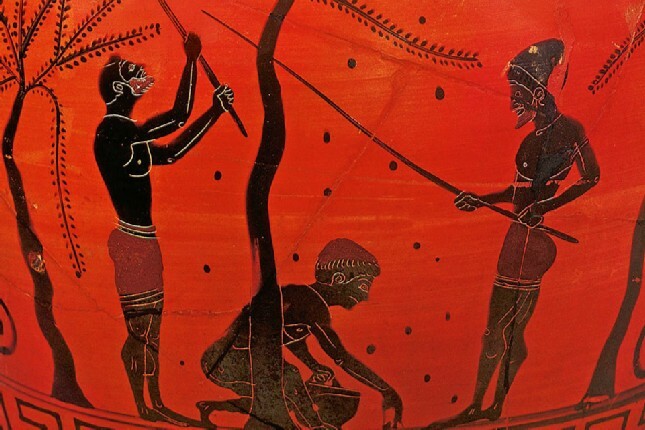 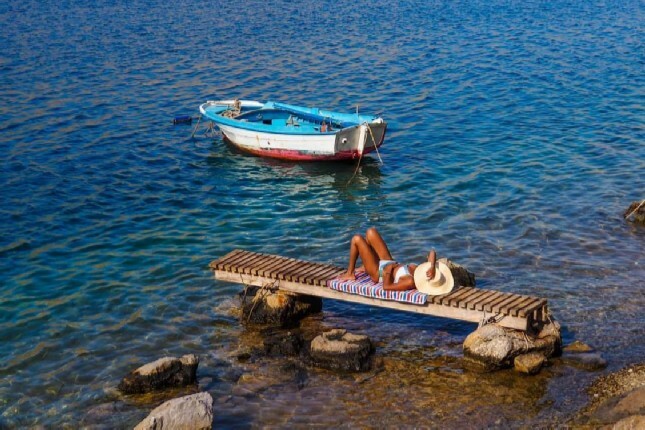 So, come along on a journey to the land of legends and modern-day heroes and discover real Greece in the Peloponnese! 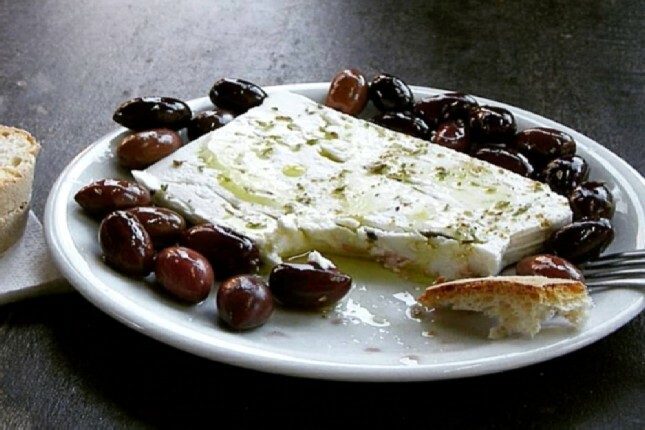 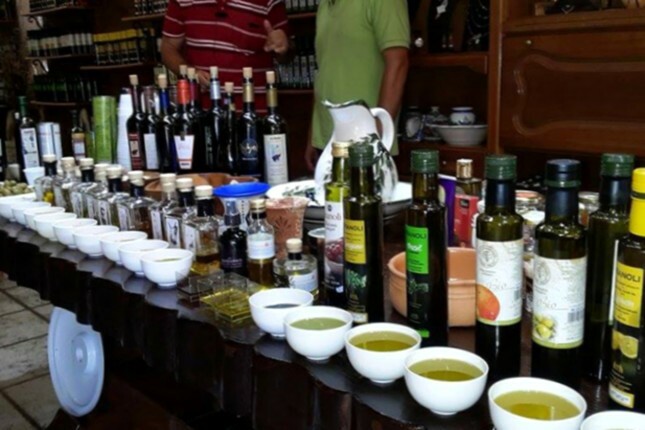 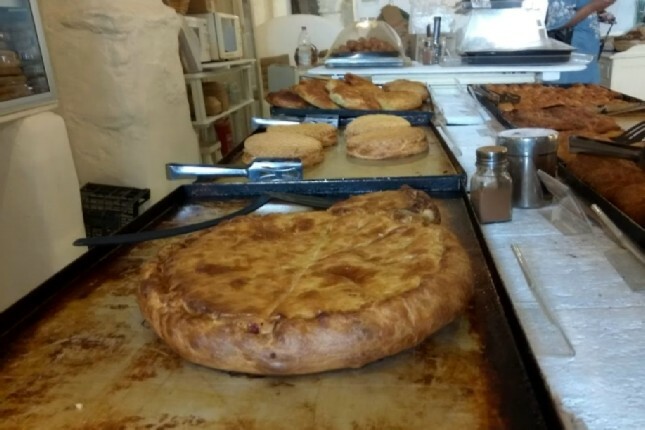 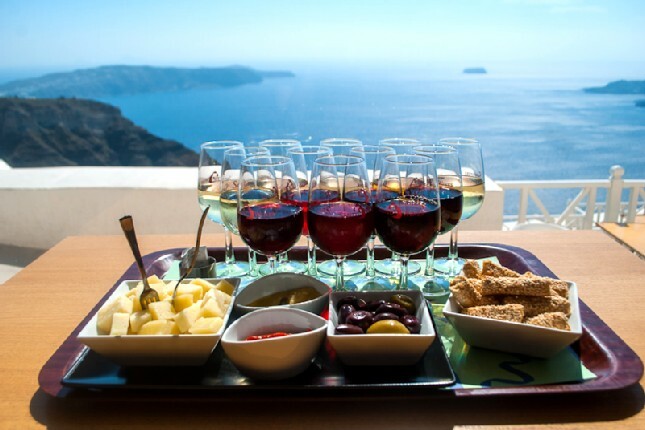 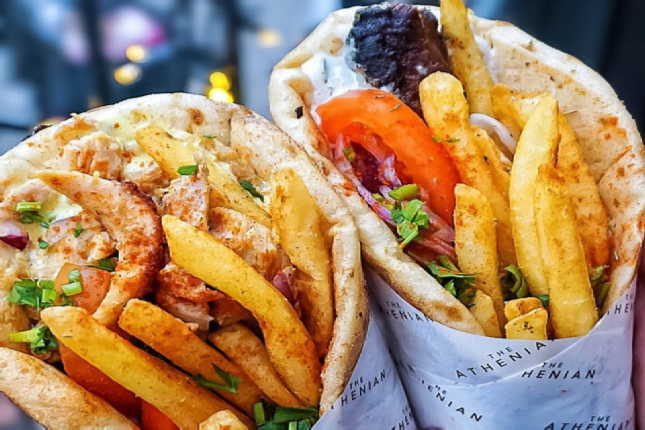 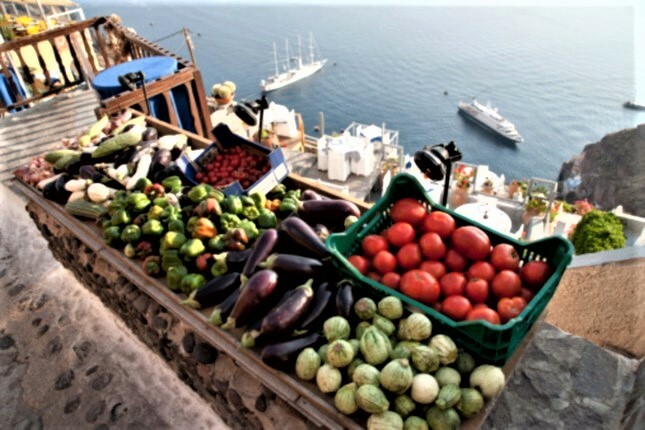 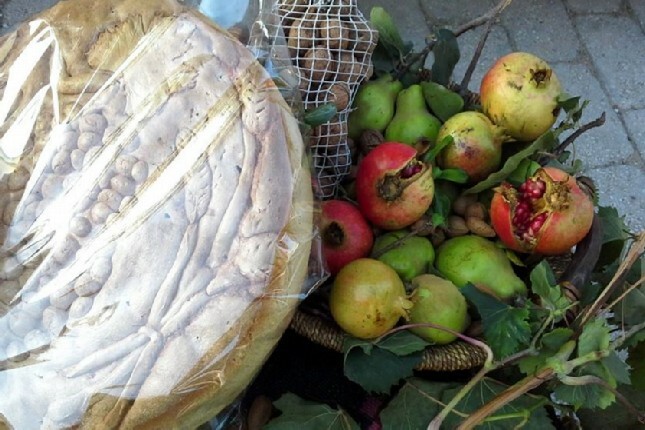 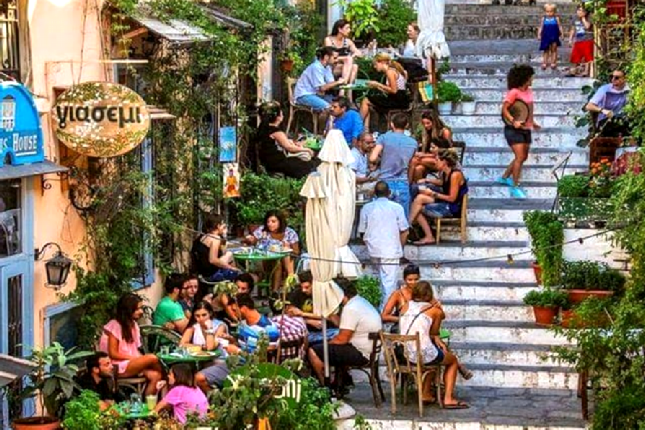 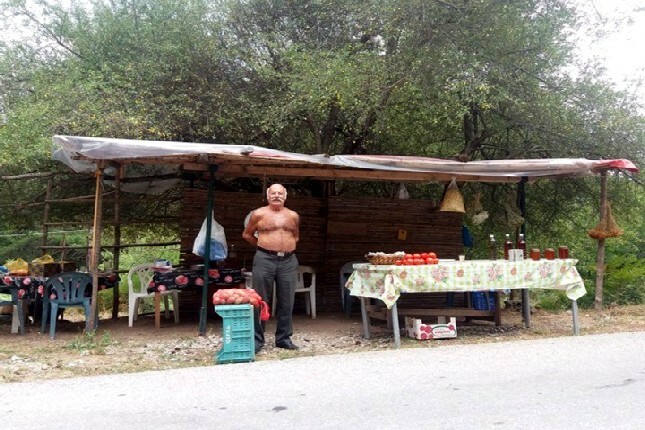 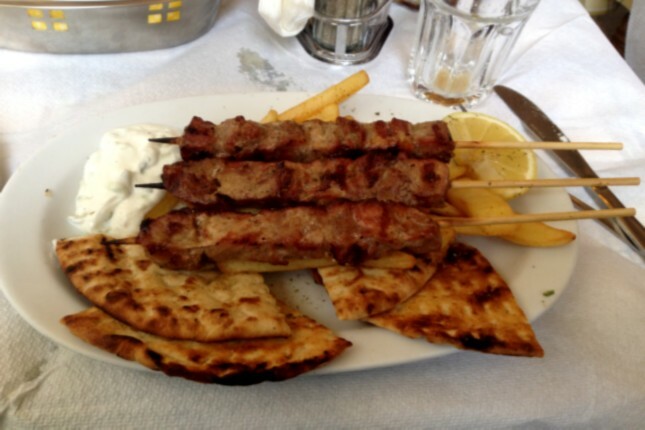 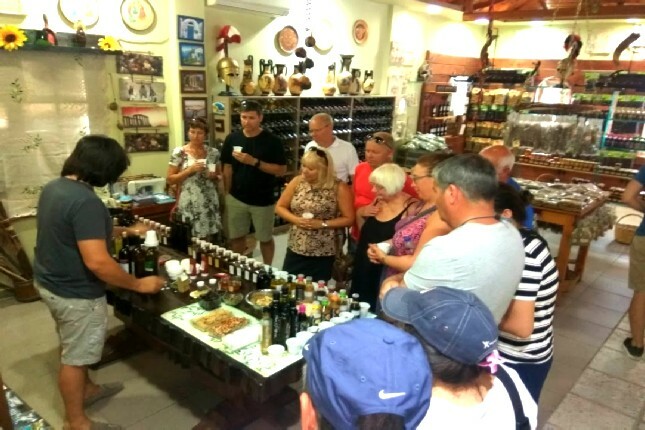 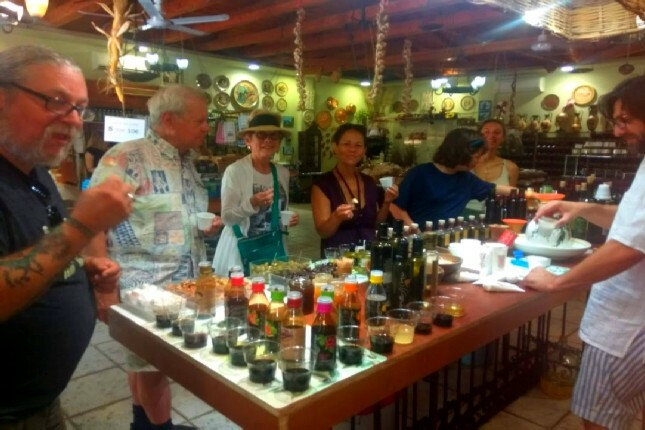 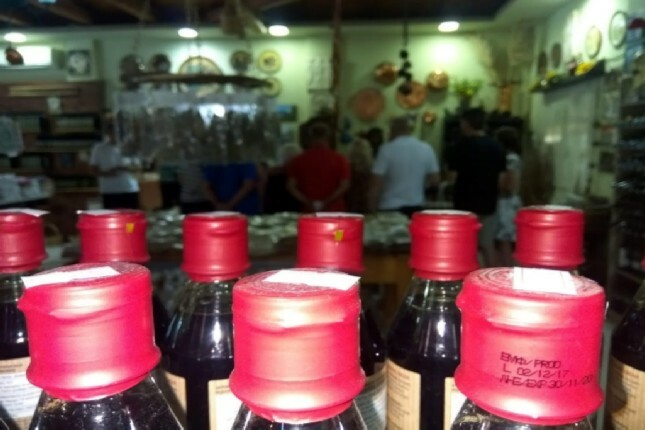 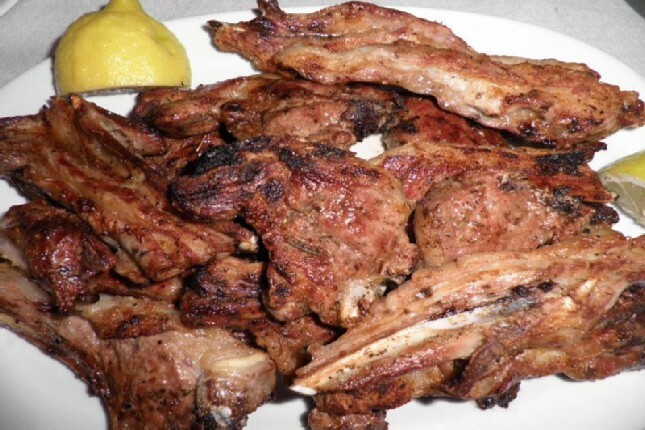 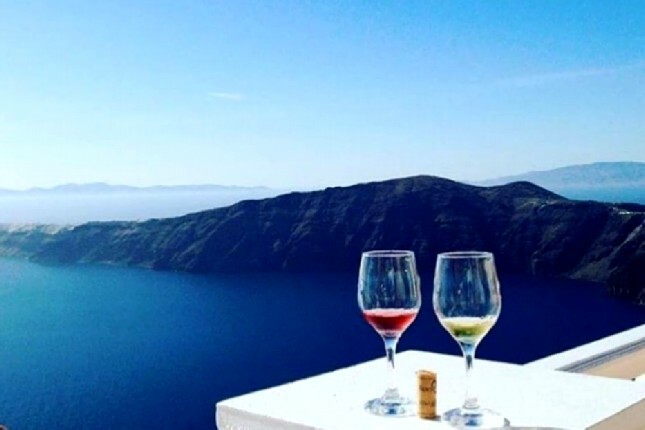 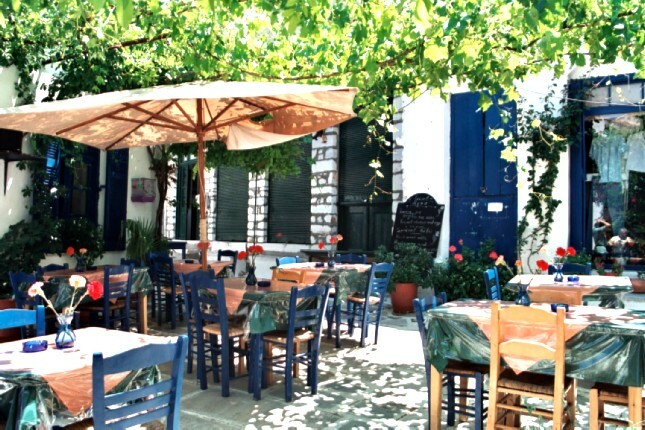 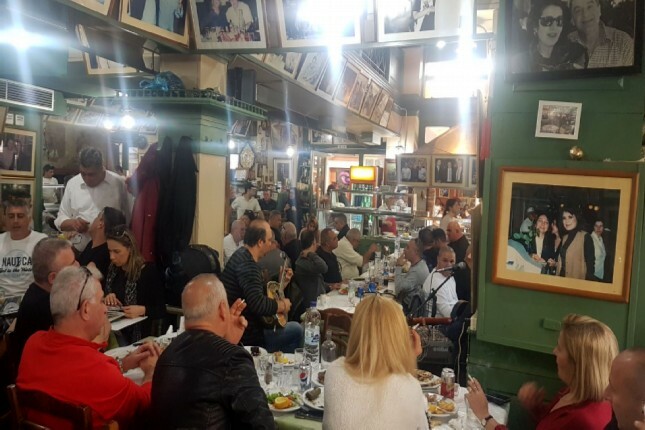 While most eat to live, the Greeks live to eat… and drink! 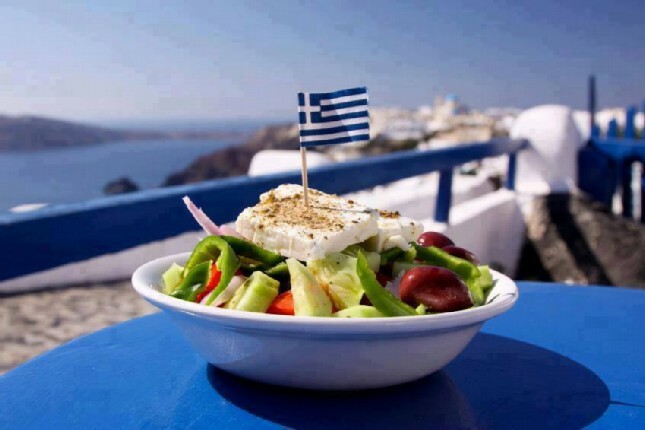 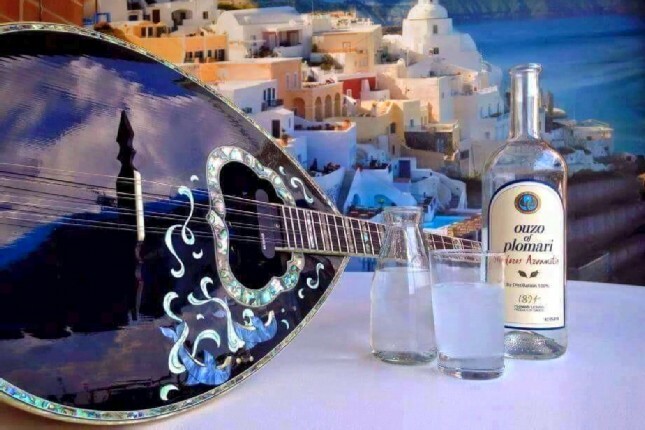 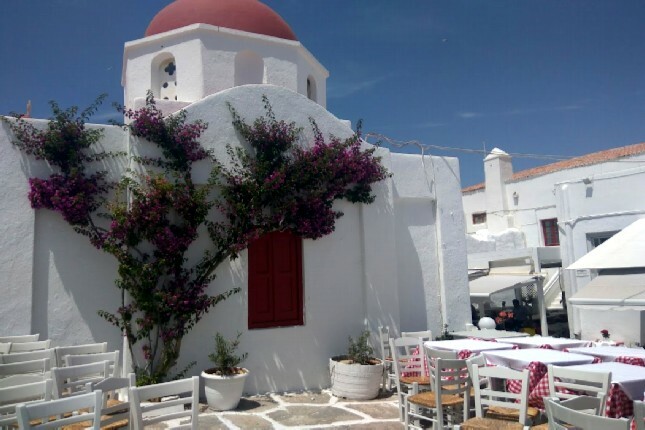 As anyone who has visited Greece will tell you, for Greeks, eating and drinking is not only a basic need, it is a divine art! 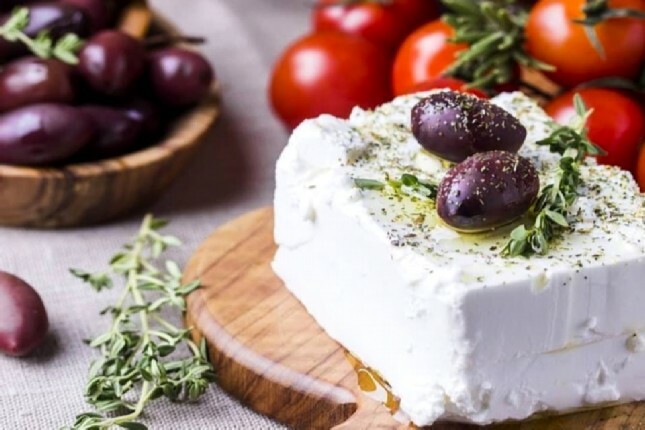 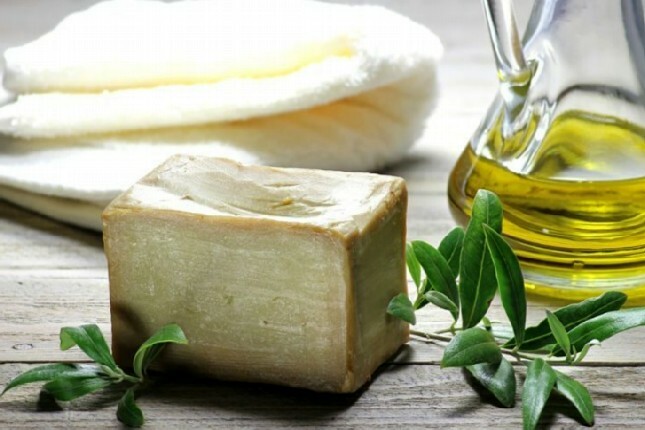 In a land blessed with sun, sea and olive trees, the plethora of traditional Greek flavors will rival anything you’ve had before! 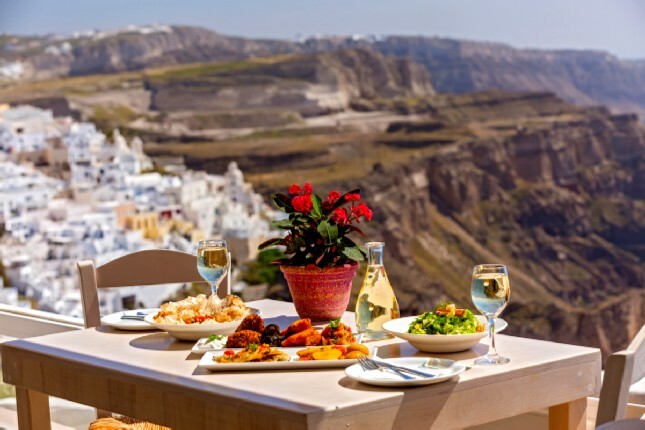 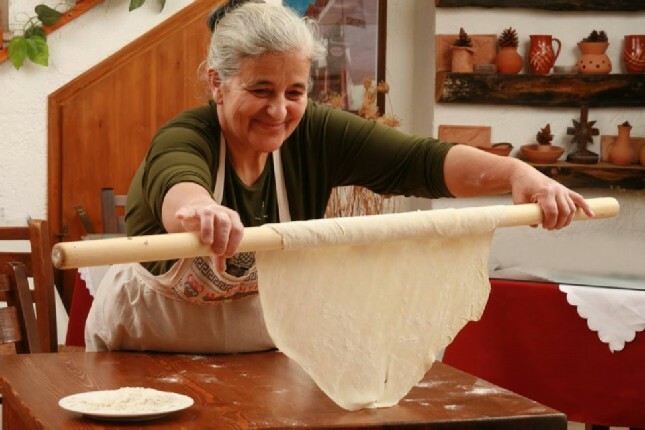 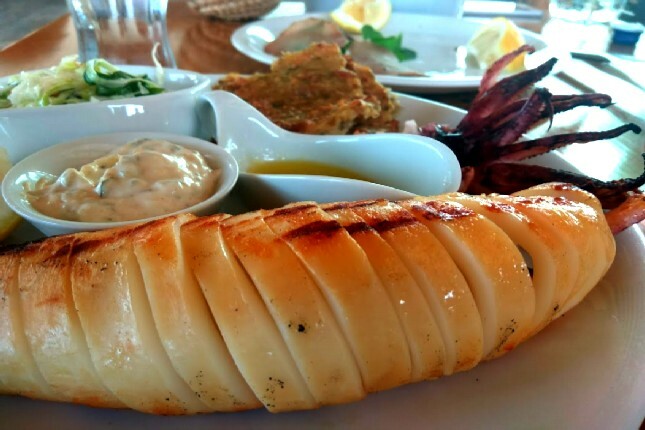 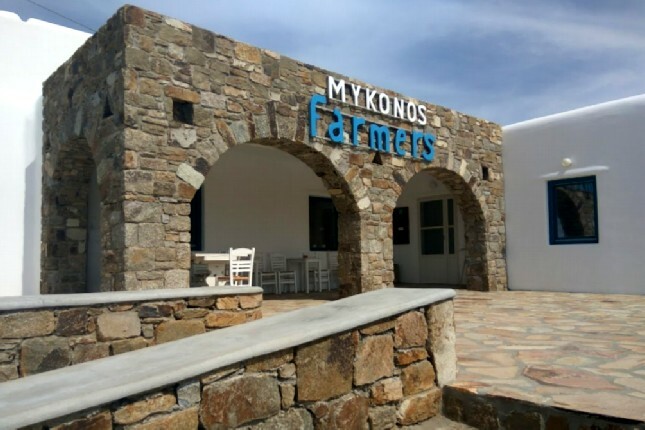 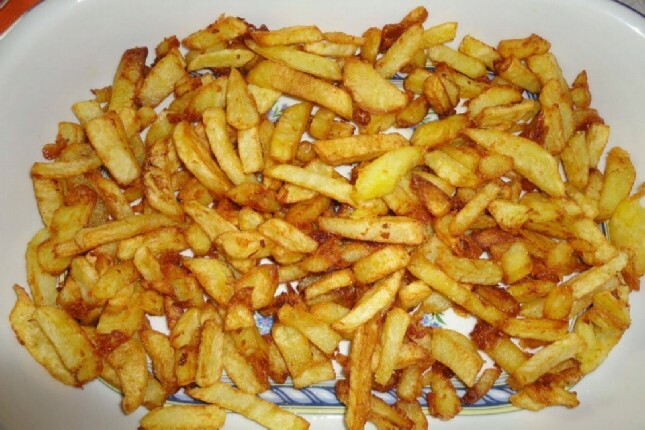 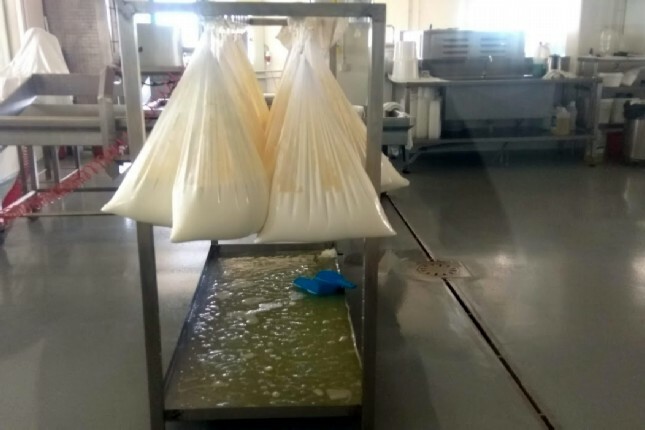 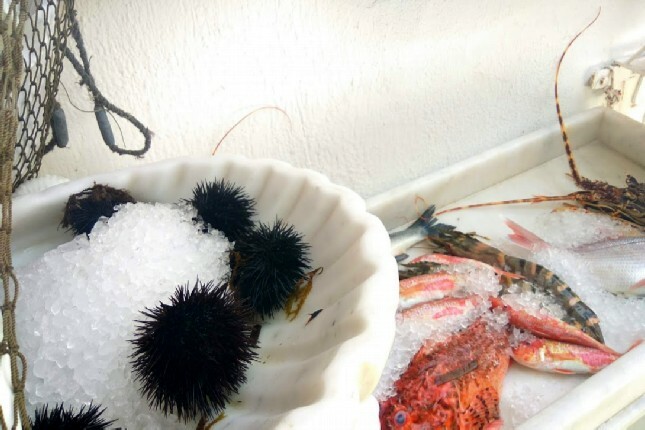 From the remote villages of the Peloponnese to the famed Greek islands and the bustling metropolis of Athens, the variety of dishes will satisfy even the most demanding traveler’s taste buds – in every season of the year. 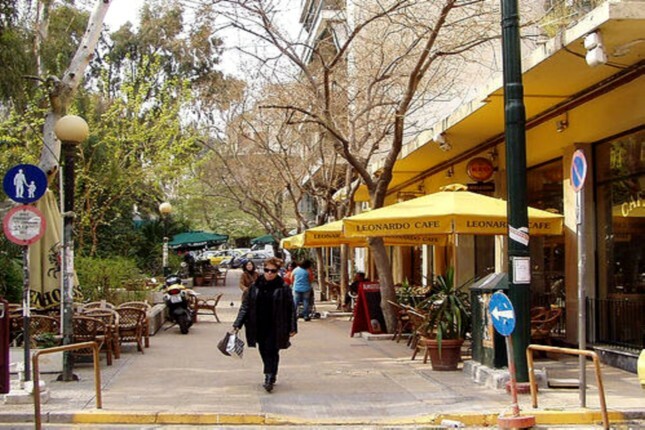 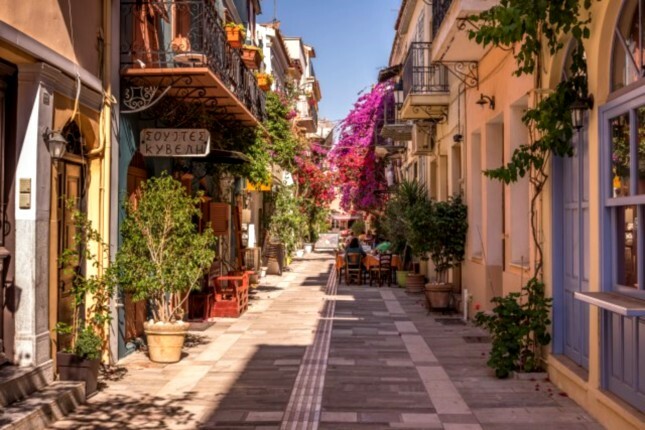 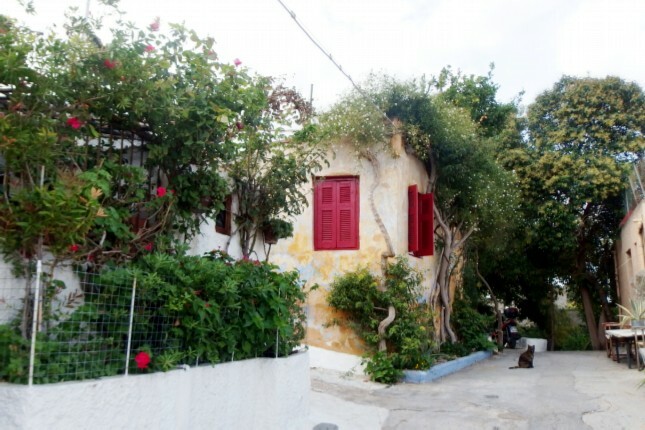 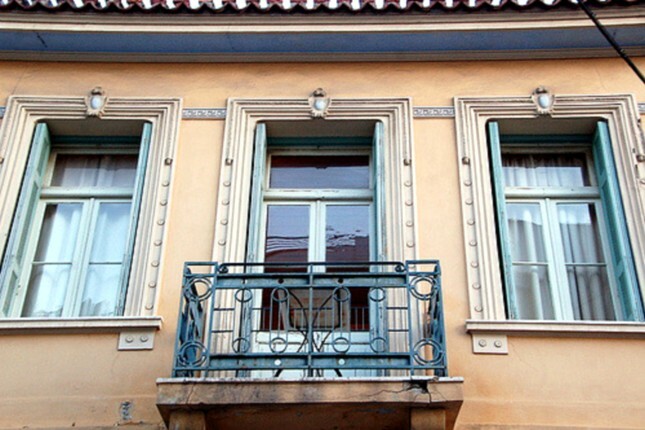 The city of Athens has many fascinating neighborhoods to discover. 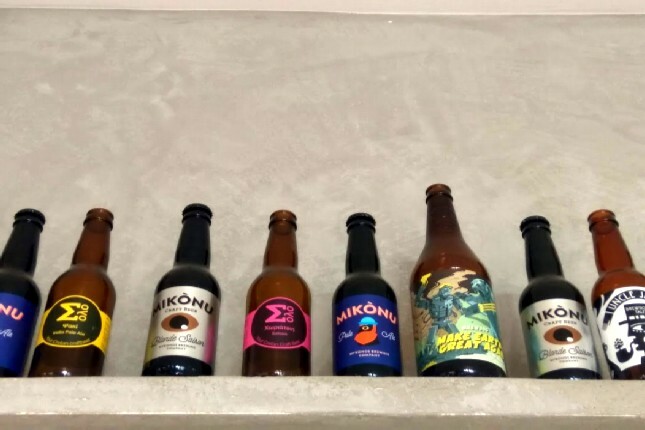 Each has its own character and distinctly different vibe. 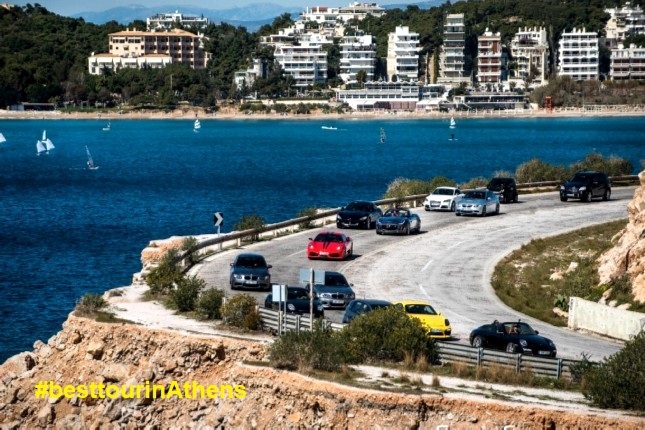 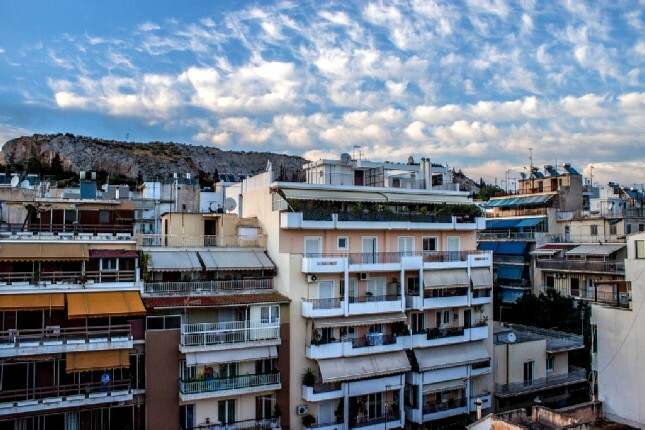 But, what everyone traveling to Greece wants to know is, “Which is the best neighborhood in Athens?”. 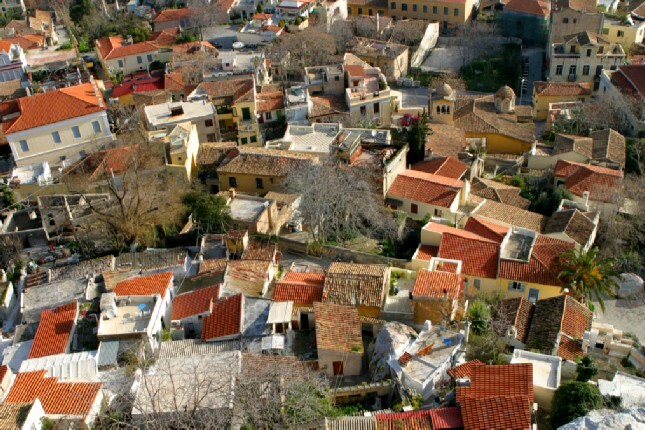 When most think of Athens, the first thing that usually comes to mind is the Acropolis, in the Makrigianni neighborhood. 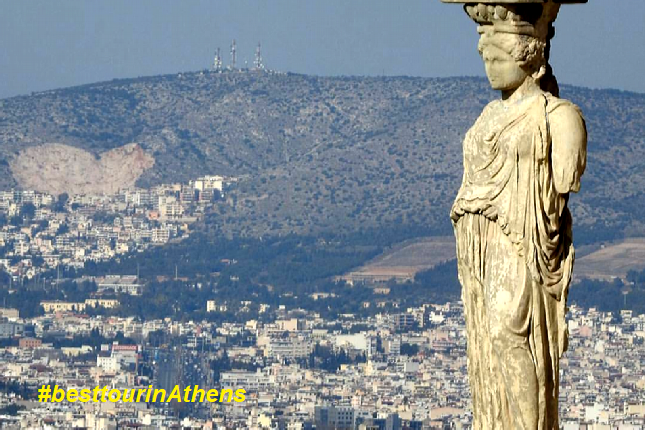 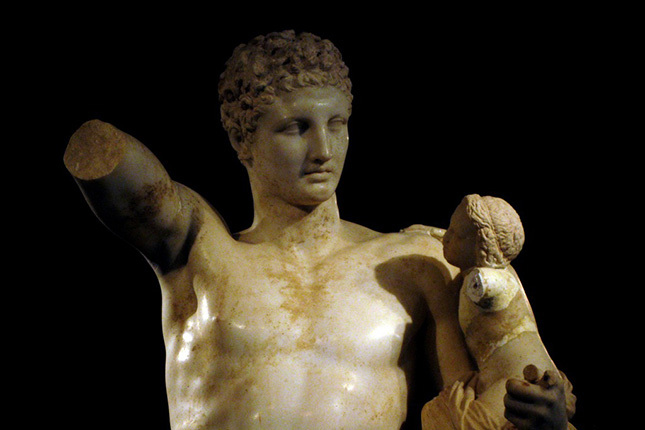 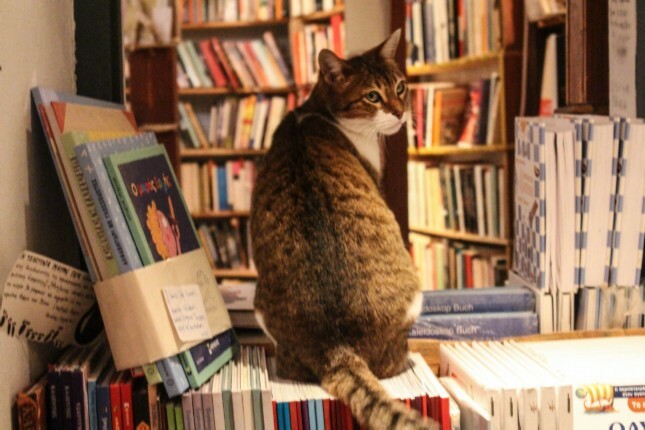 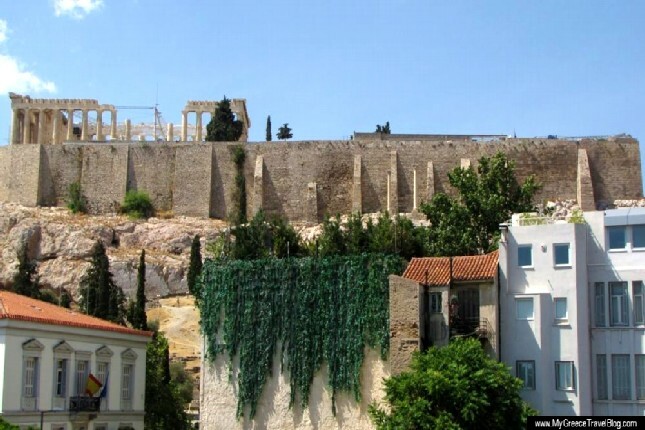 However, Athens is much more than the Acropolis. 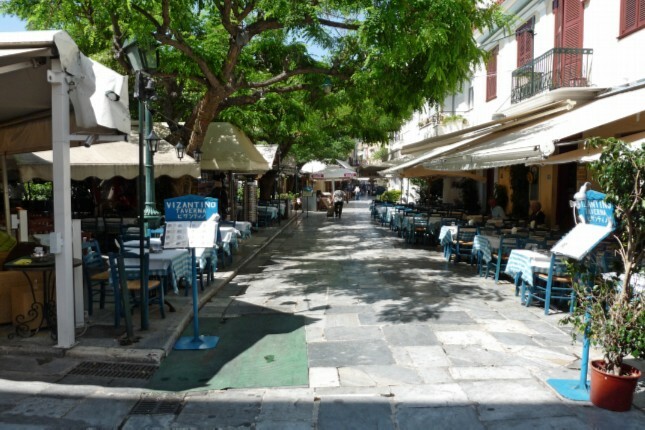 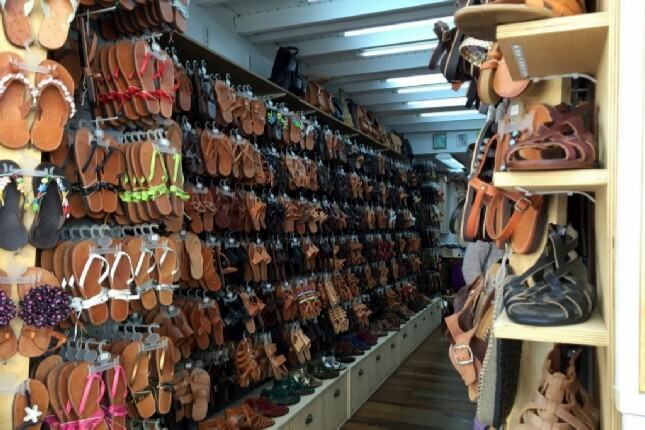 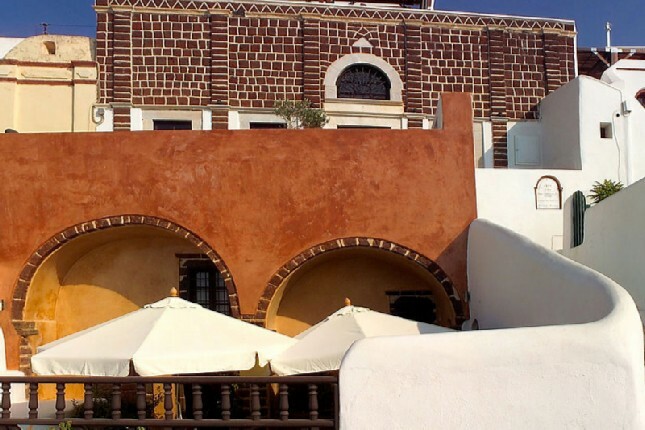 It is a city filled with hip, lively districts to explore. 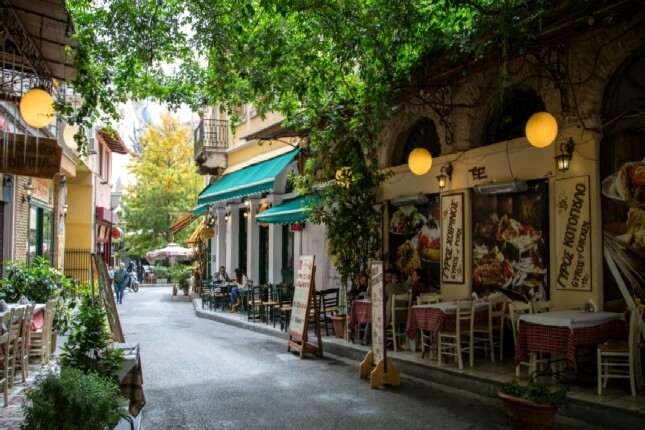 Discover the hidden gems in the backstreets of Athens’ coolest neighborhoods and make your Athens tour of this speckled city a trip to remember! 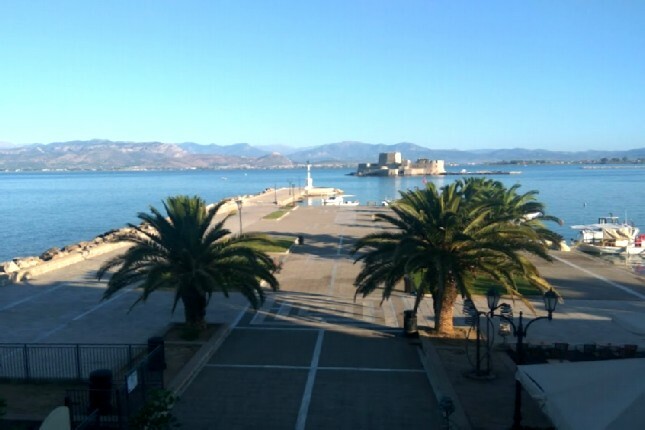 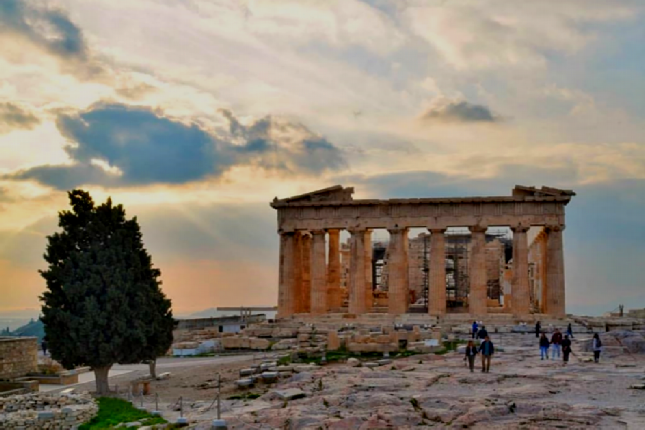 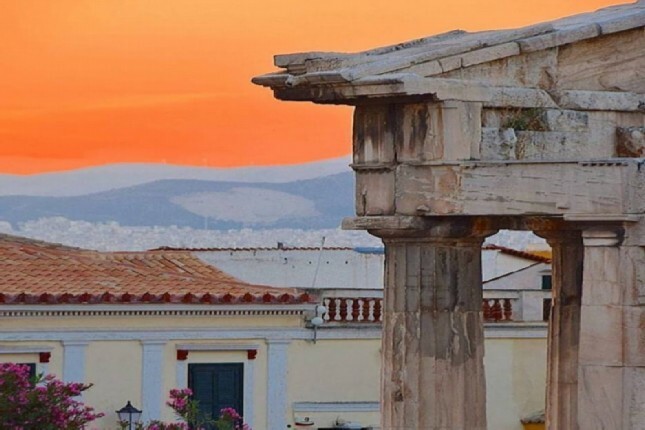 So, you want to plan the Athens, Greece tour of a lifetime but don’t know where to start? 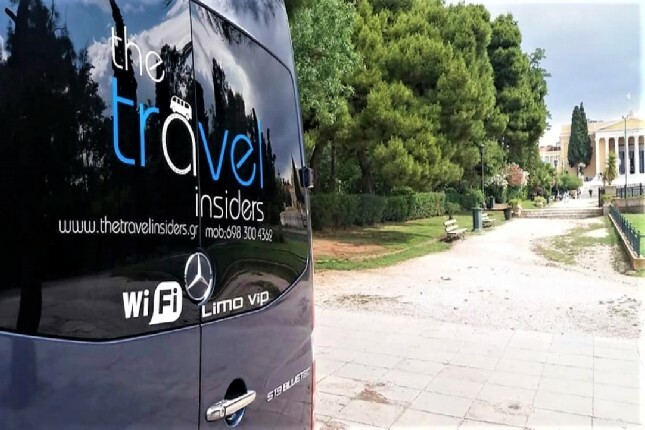 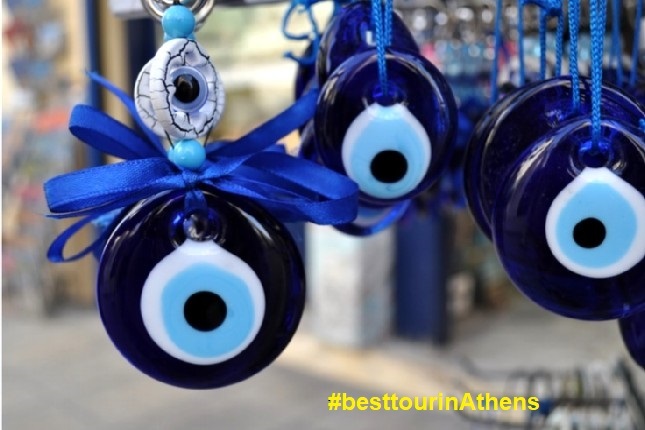 We, The Travel Insiders, understand that there are so many different tours in Athens, Greece, that it's hard to know which is best for you. 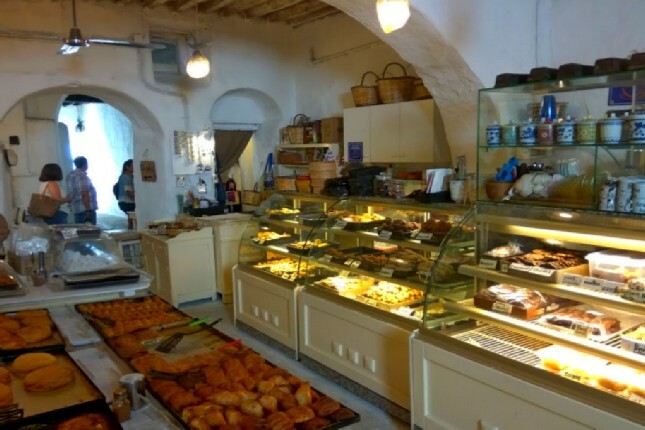 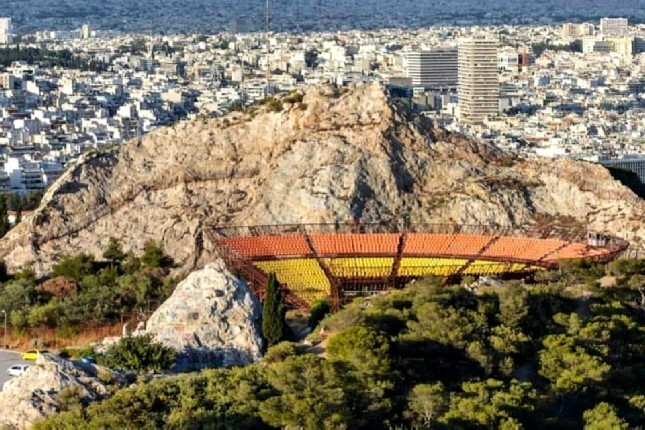 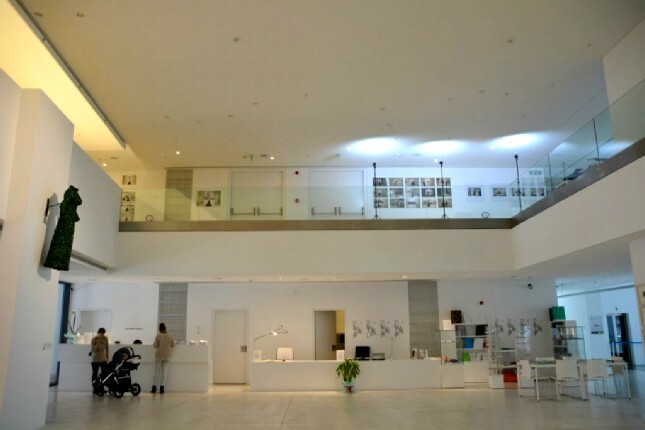 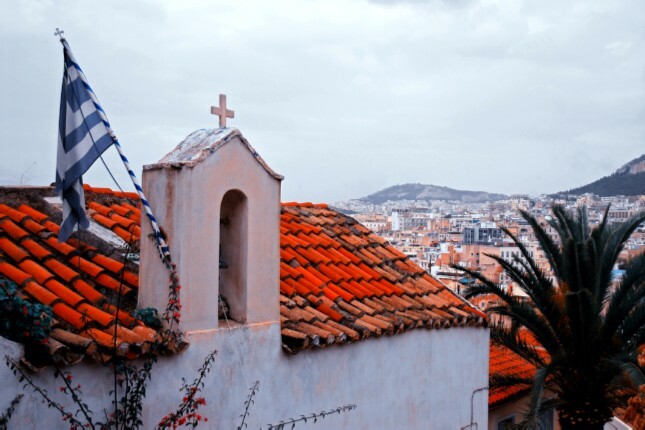 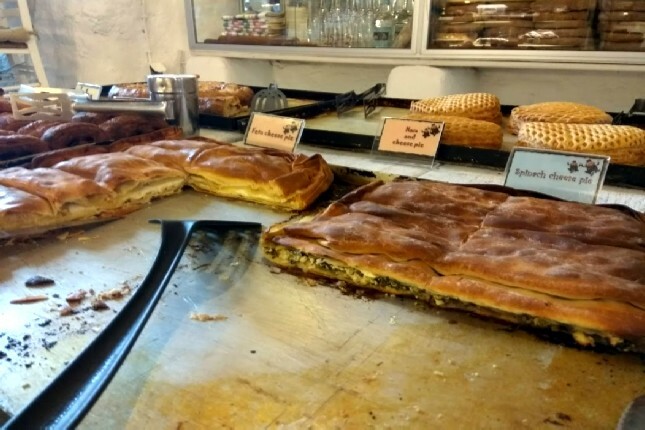 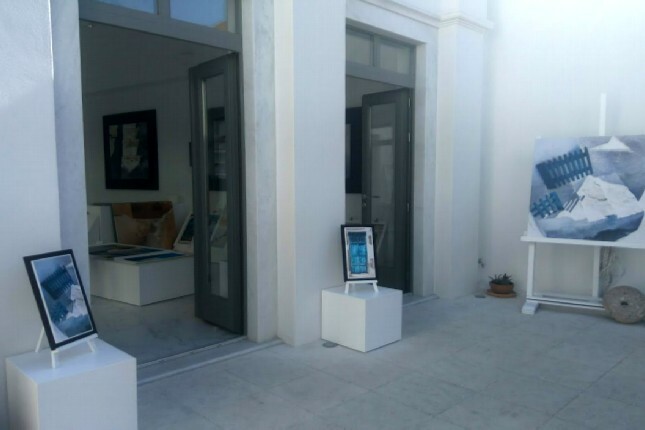 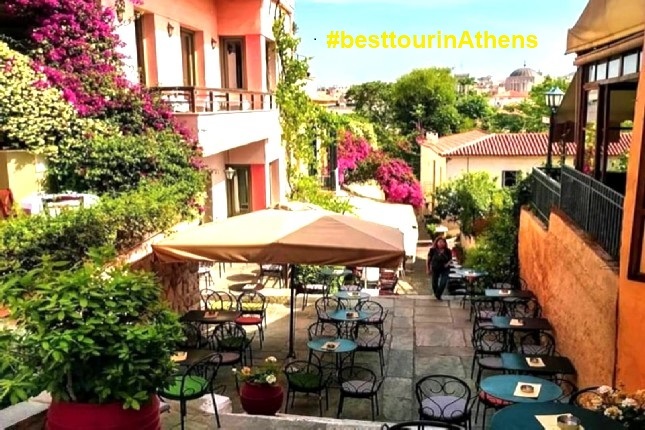 But there’s no need to be overwhelmed as you try to choose the best attractions in Athens, decipher when is the best time to visit Athens, uncover the best shopping in Athens and decide what to see and do in Athens when you actually get there. 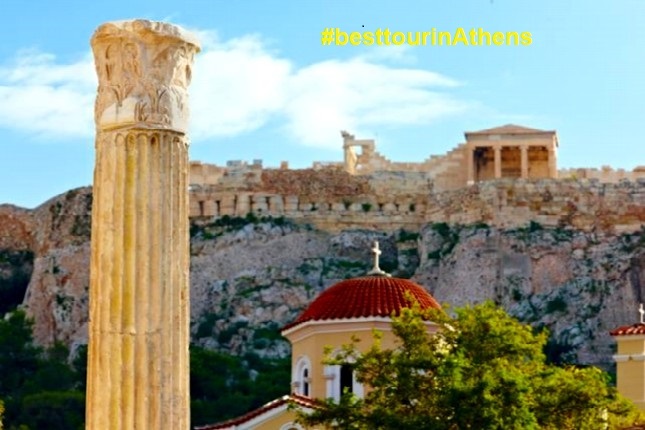 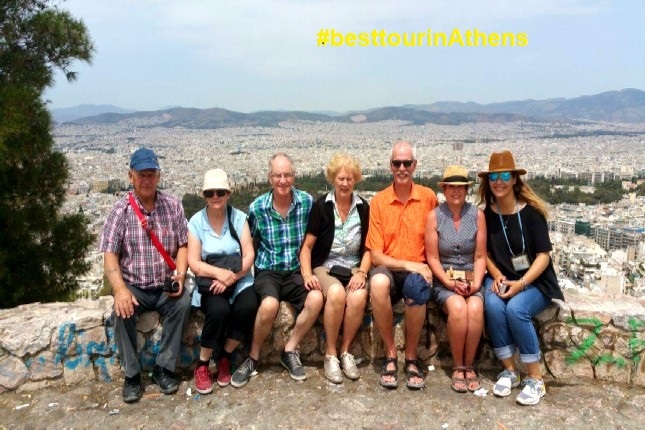 We will clarify how to find the best tour in Athens, Greece, easily using the top travel websites and apps for iOS and Android devices to help you plan the perfect trip! 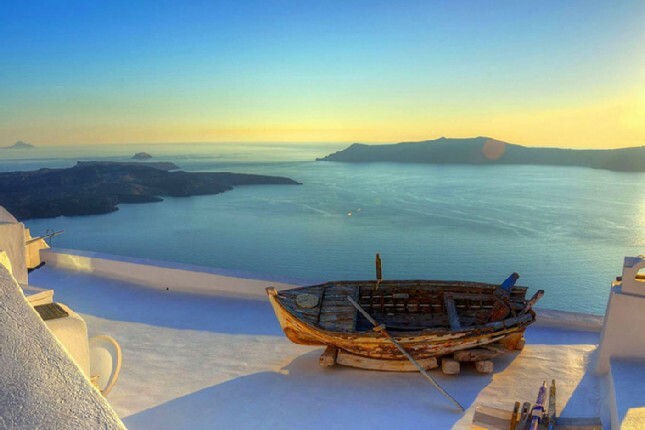 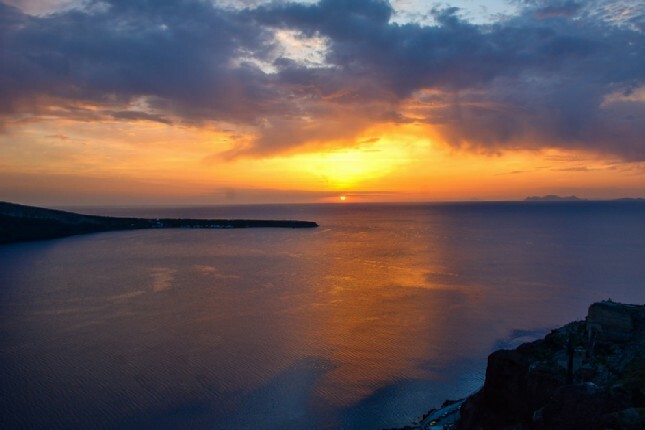 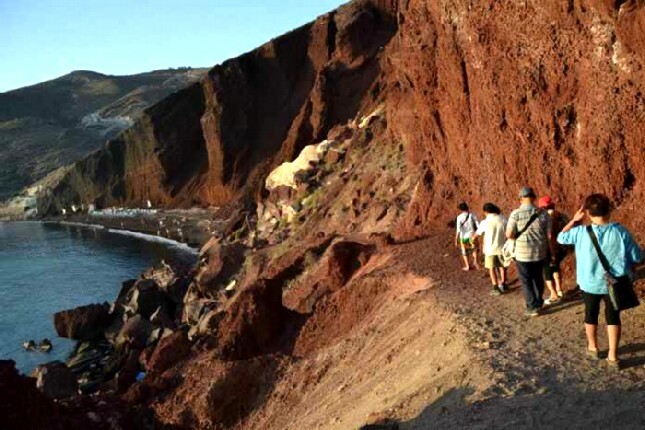 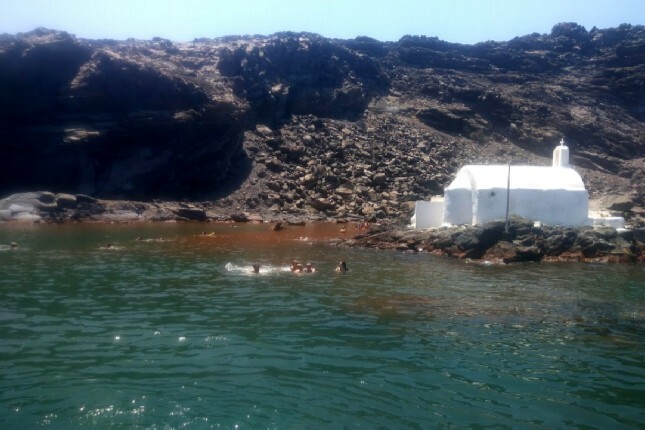 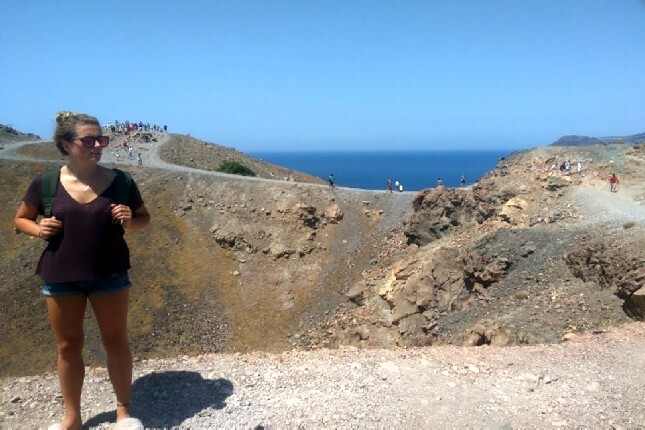 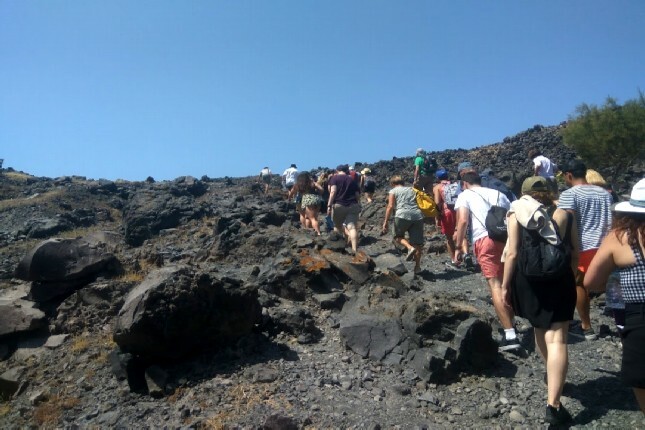 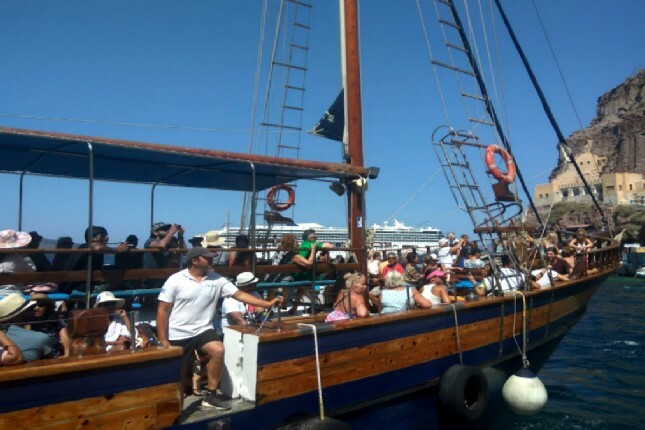 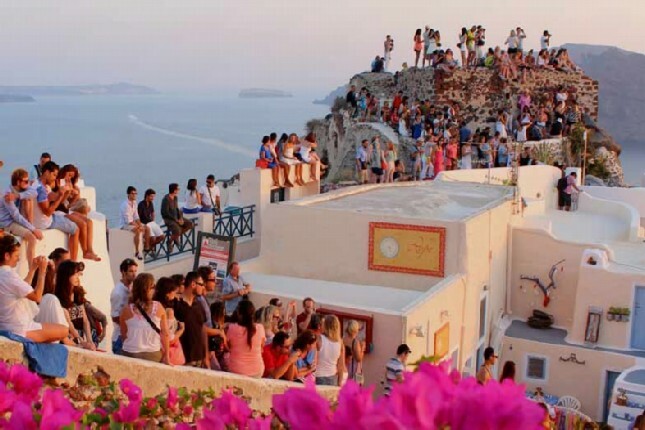 Santorini Island Tours – Oia, Much More Than a Beautiful Sunset! 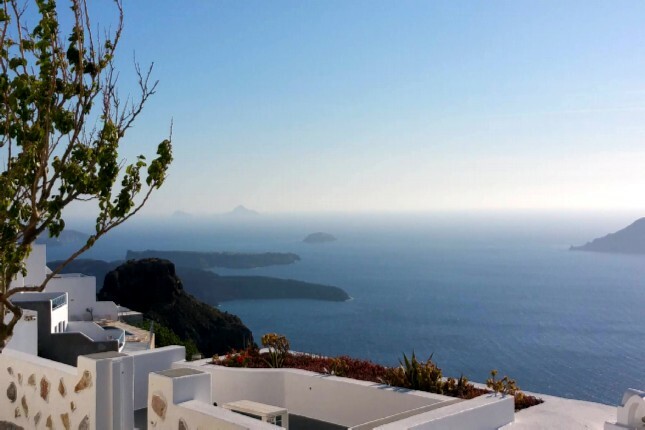 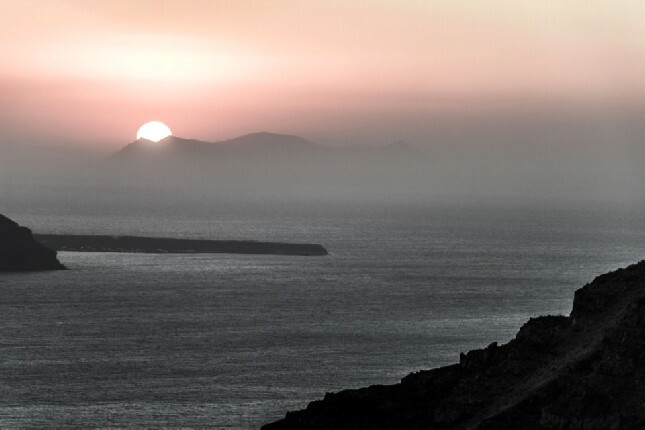 The scenery in Oia, Santorini, is incredible… Oia is one of the most photographed places in the world and is considered by many as the best place to watch the sunset in Santorini. 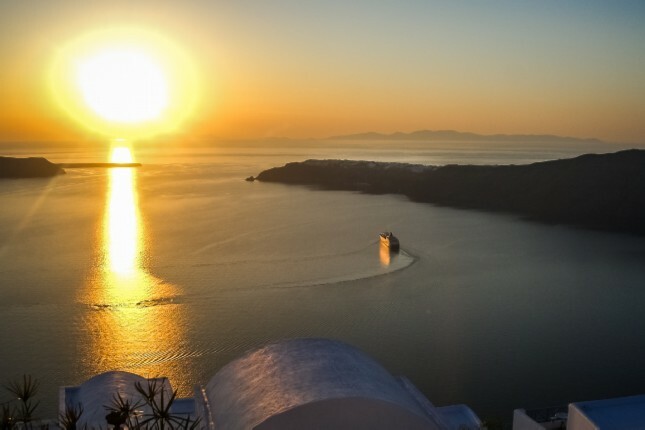 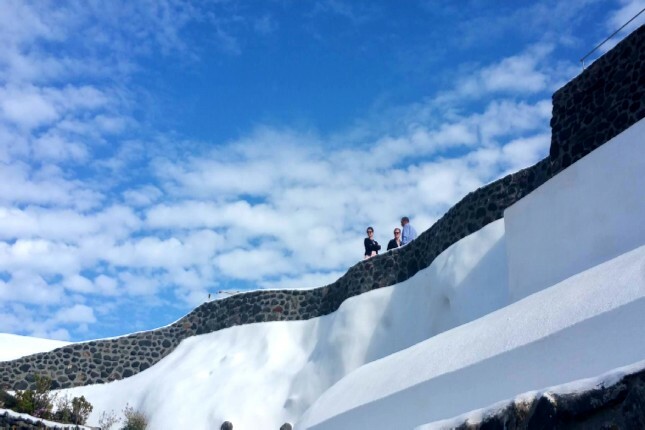 However, Oia offers much more than a beautiful sunset! 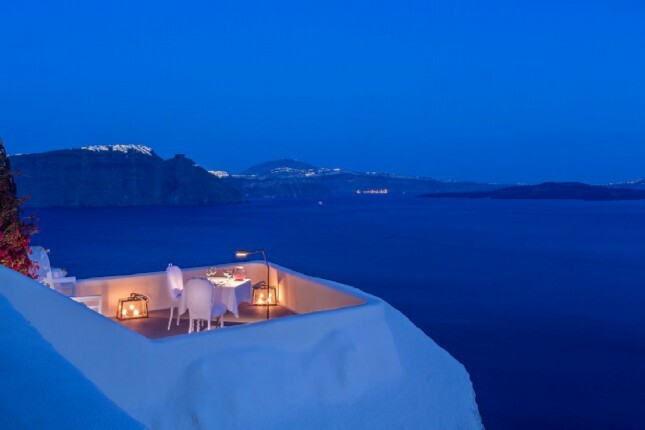 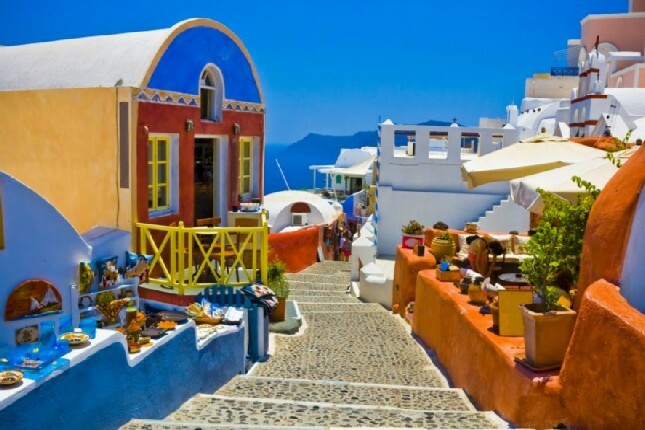 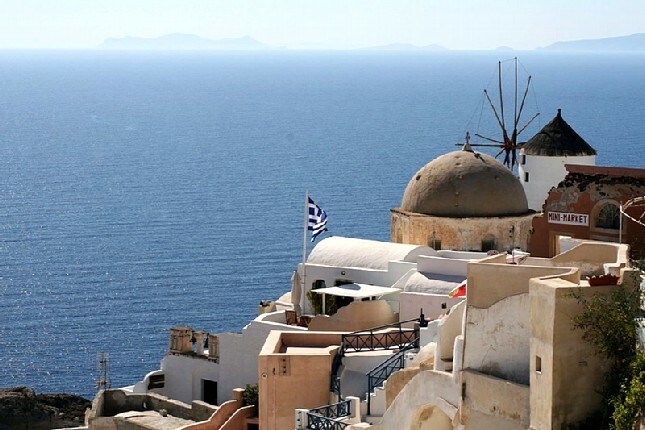 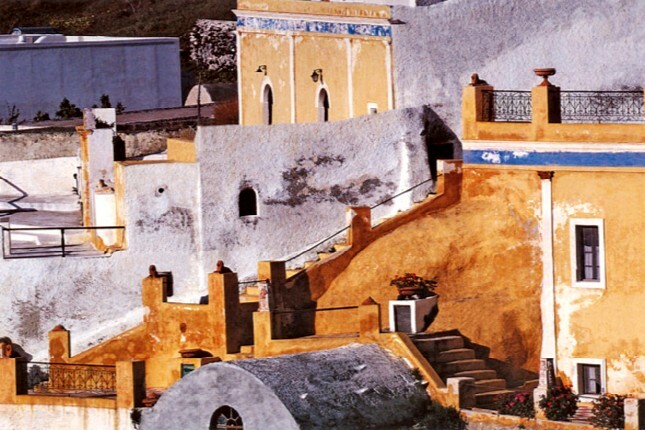 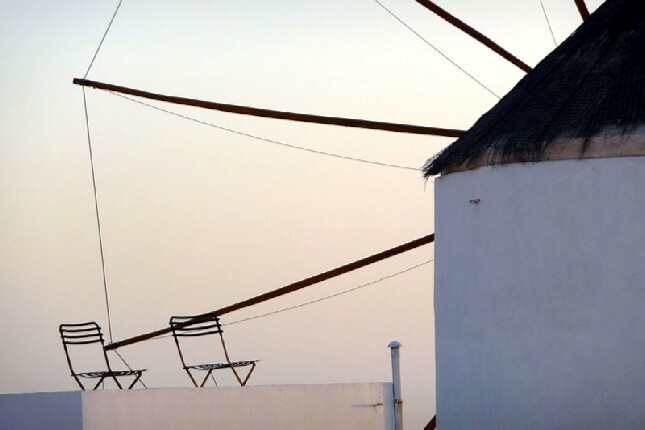 Santorini Island tours to breathtaking Oia are on every discerning traveler’s bucket list, and for good reason! 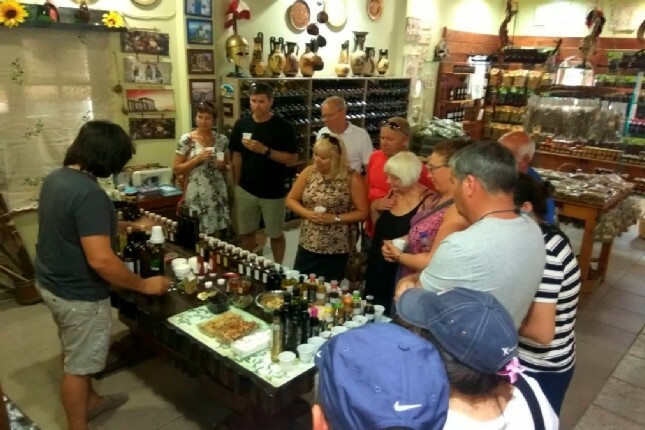 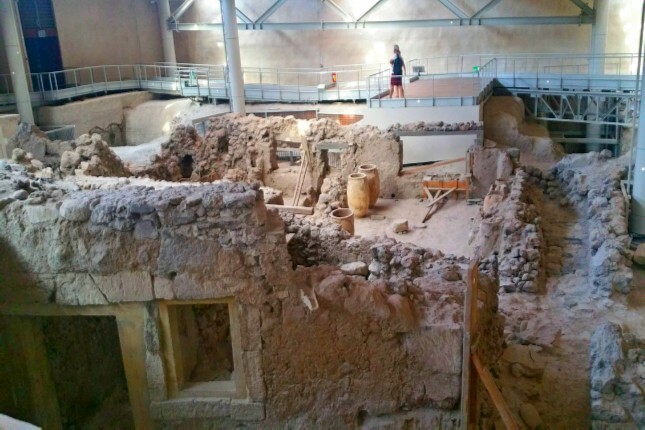 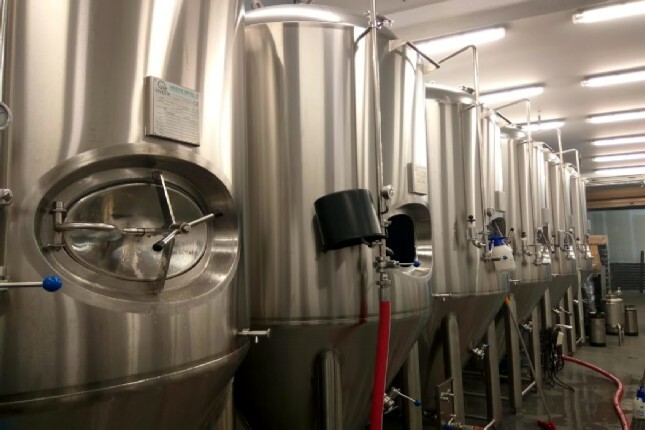 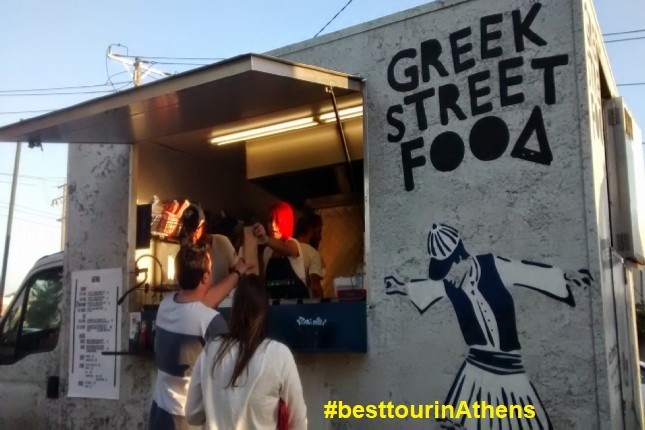 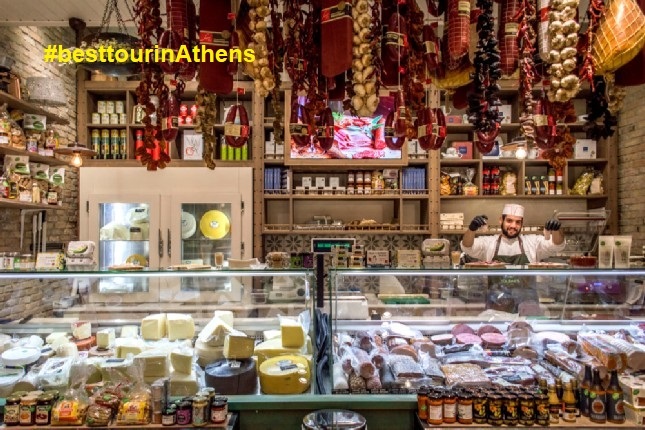 September Offer | Extra Small Group Skip-The-Line Athens Tour! 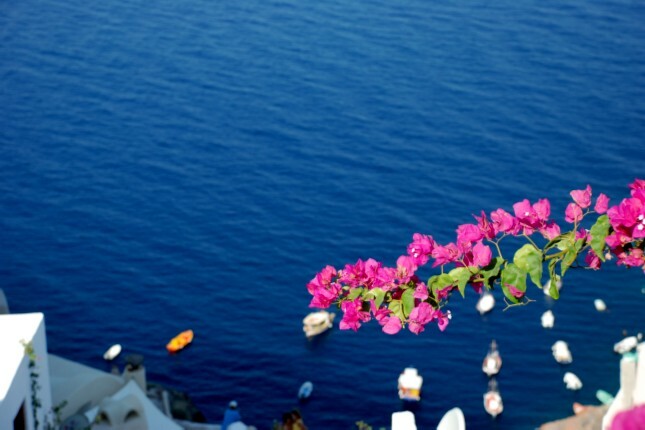 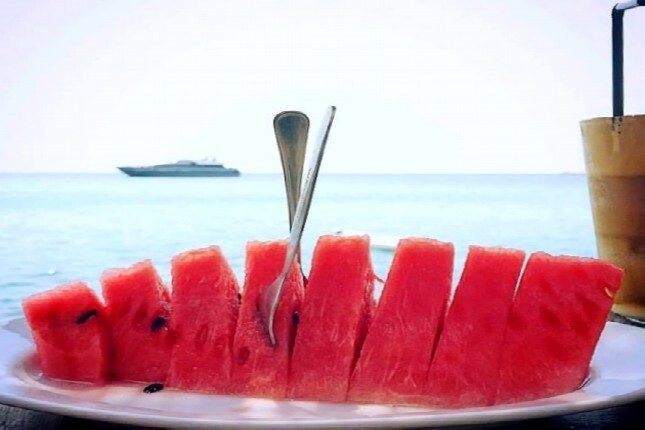 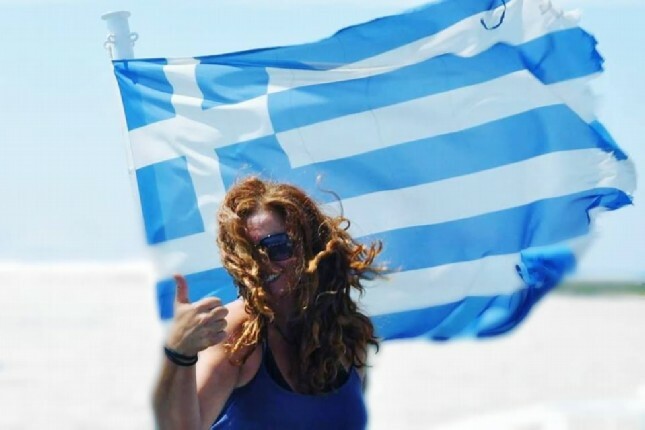 Summer lasts longer in Greece! 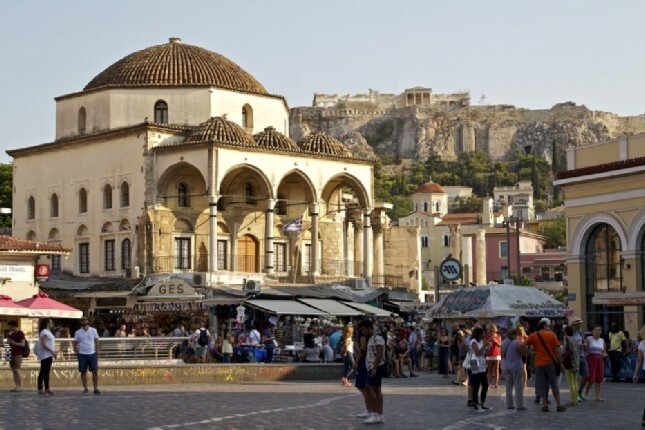 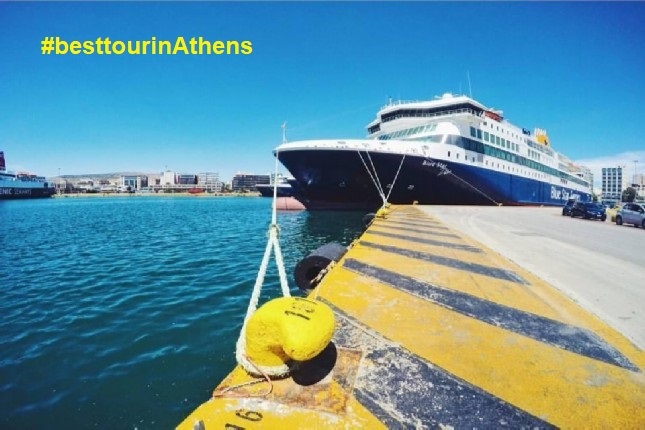 So, whether on an Athens – Piraeus shore excursion in September or passing through on your way to the Greek islands, don’t miss The Travel Insiders’ September offer, Extra Small Group Skip-The-Line Athens Tour! 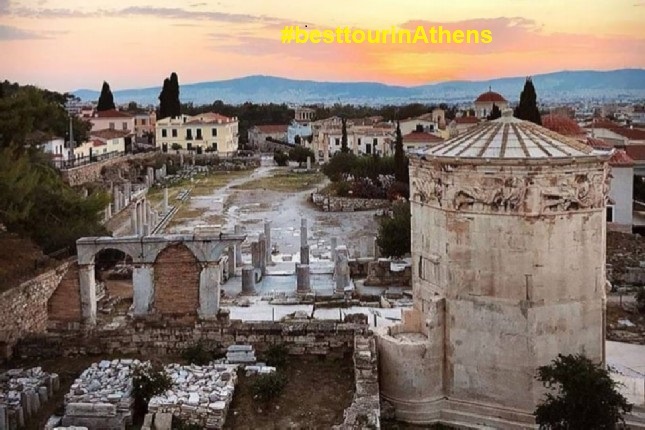 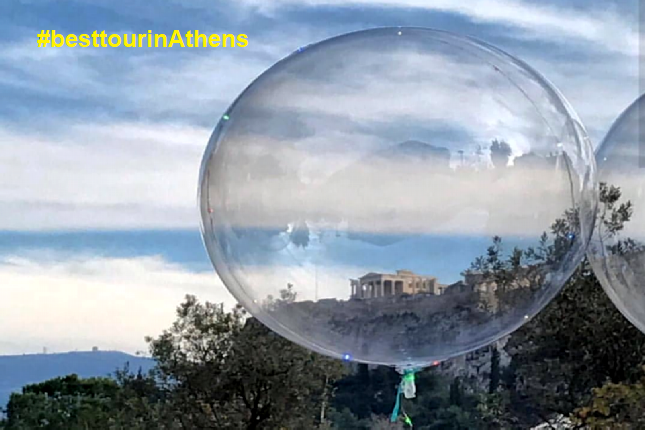 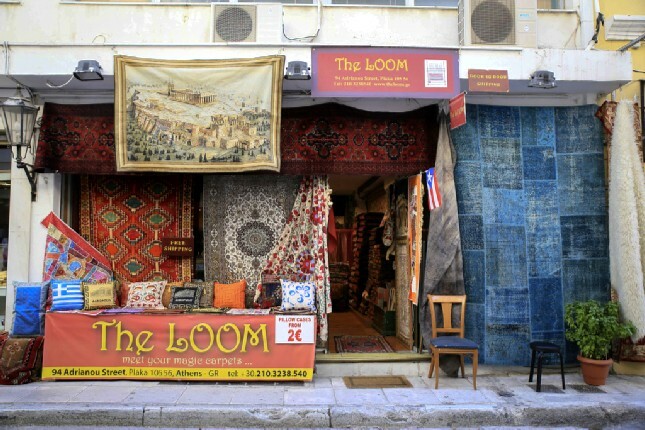 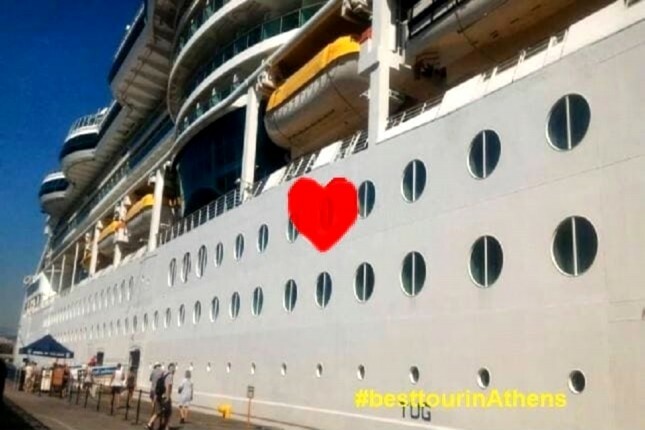 Because, who wants to be standing in a long line with countless visitors when you could be enjoying every second of your Athens tour, and in the company of familiar faces, instead?